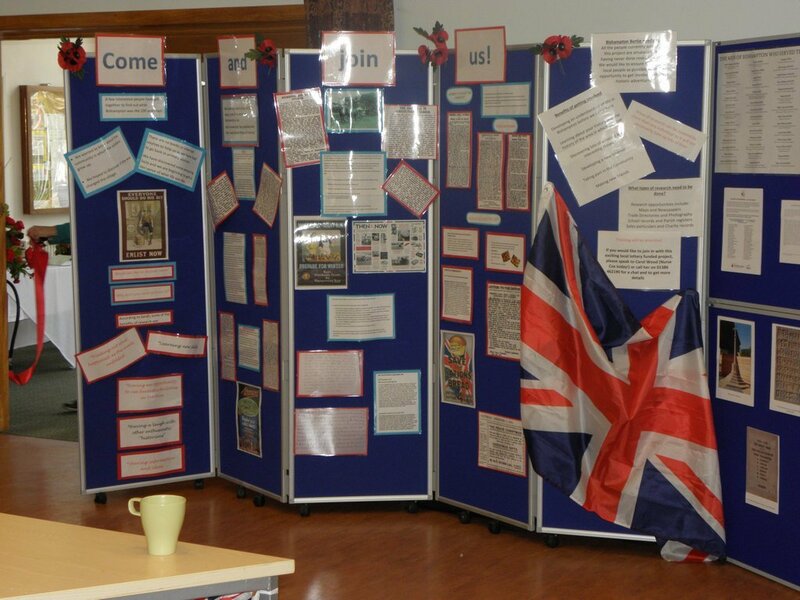 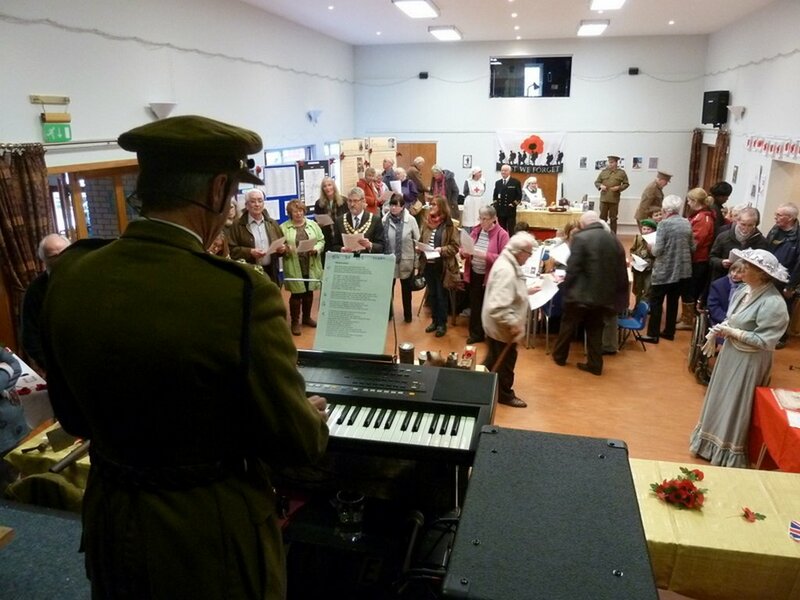 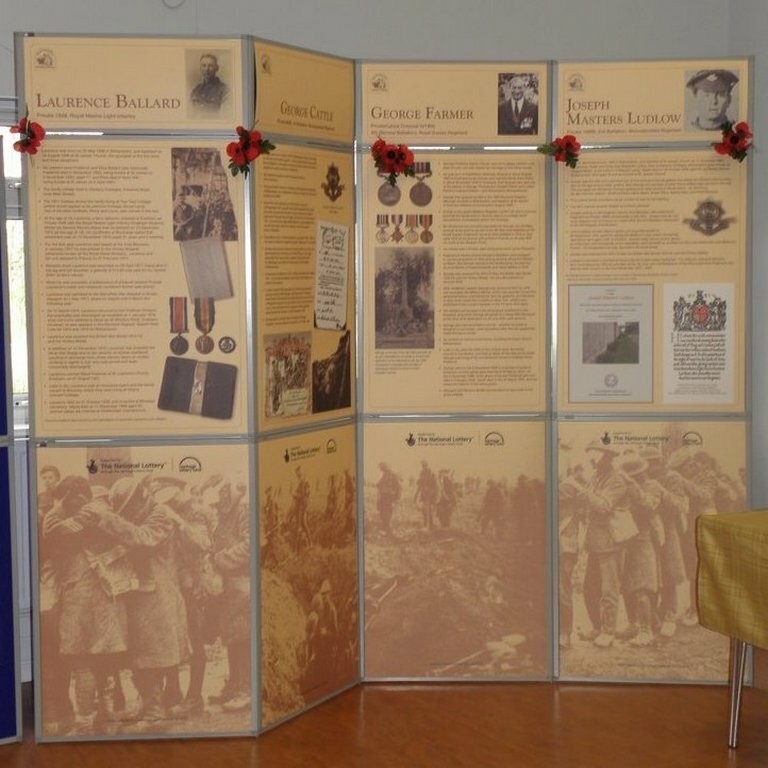 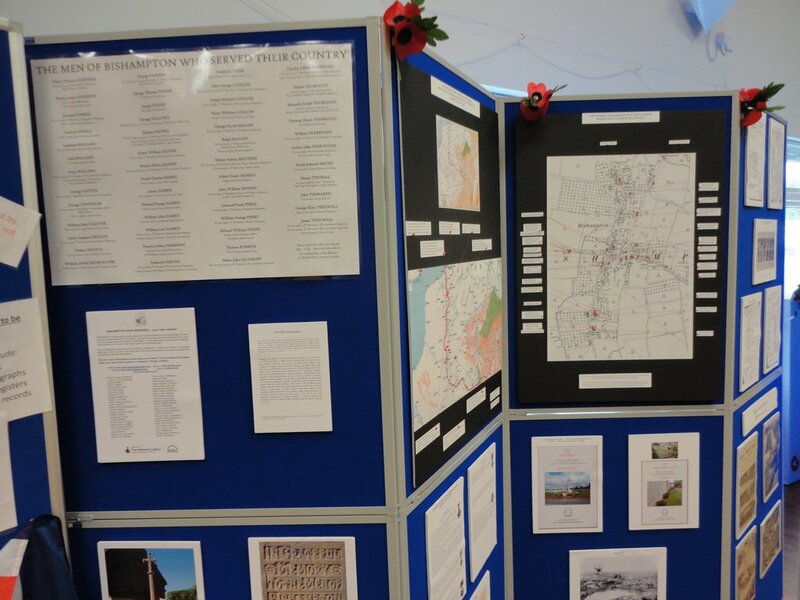 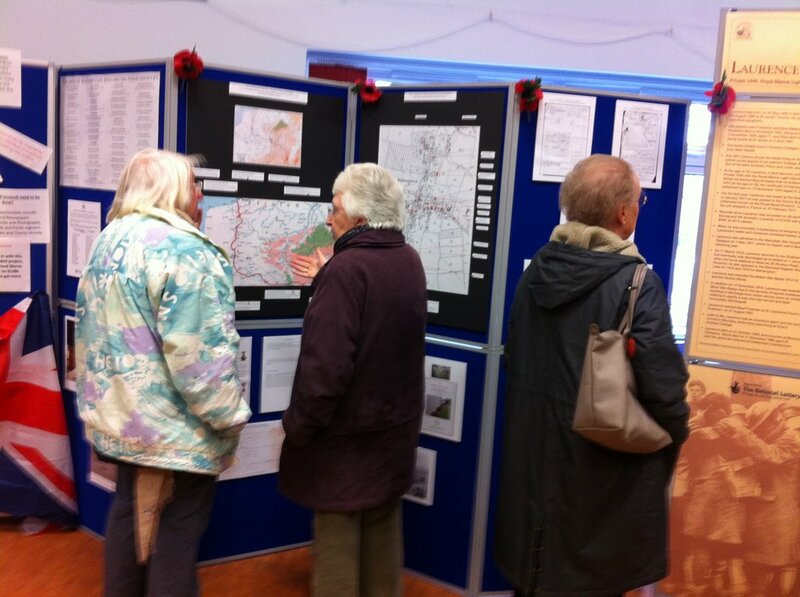 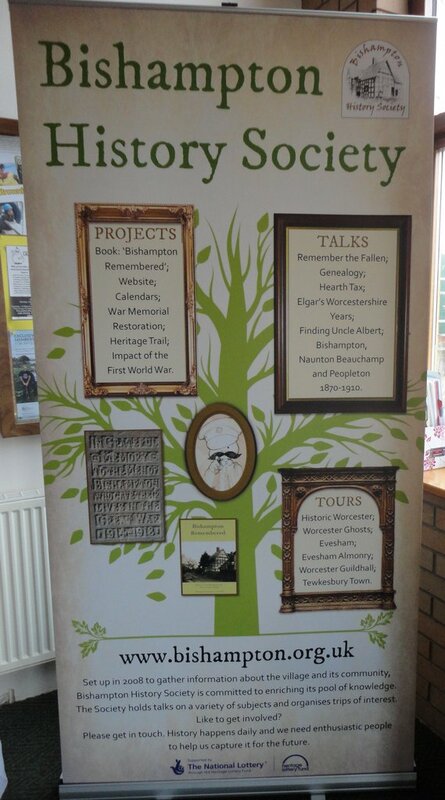 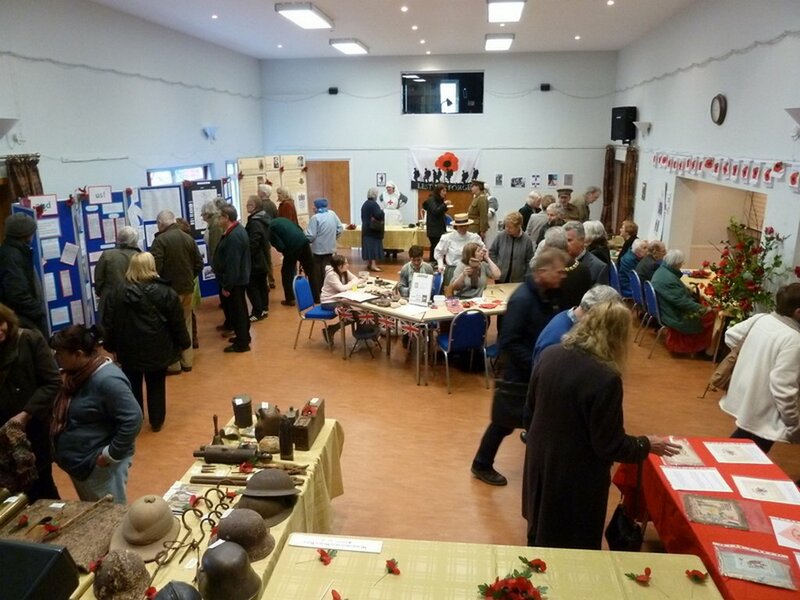 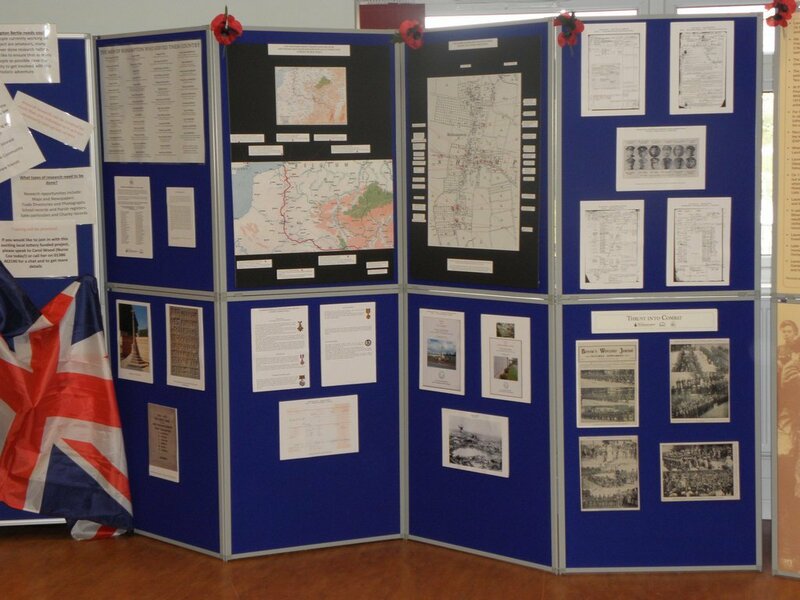 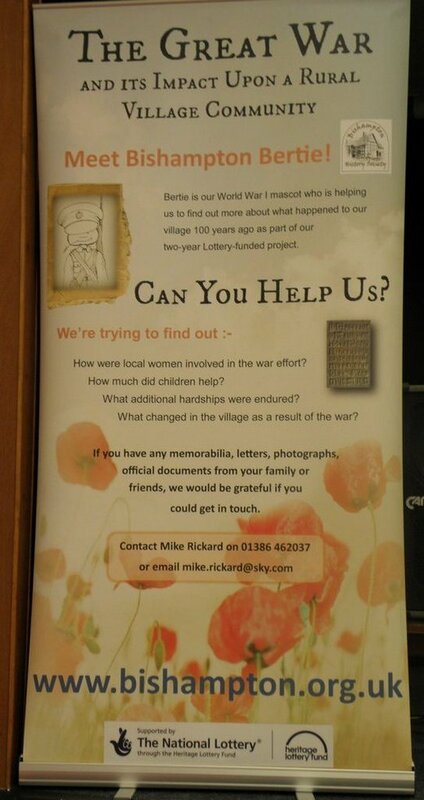 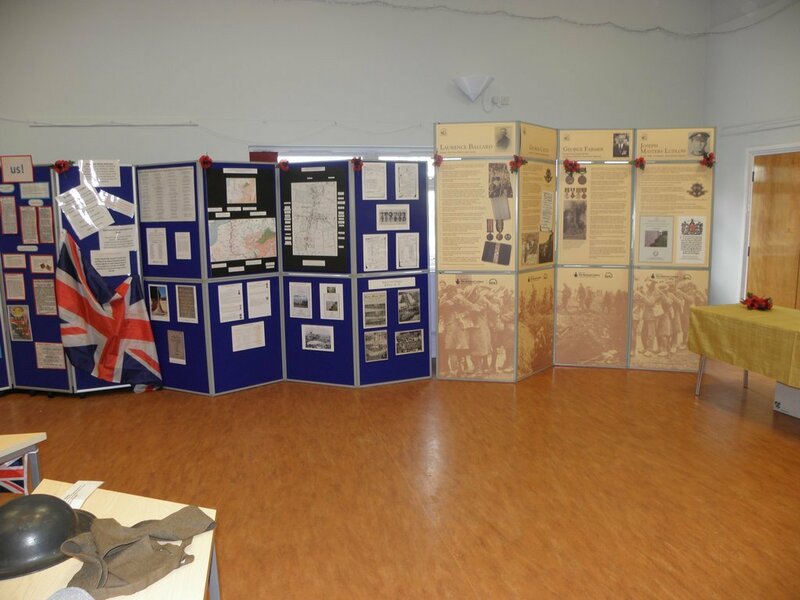 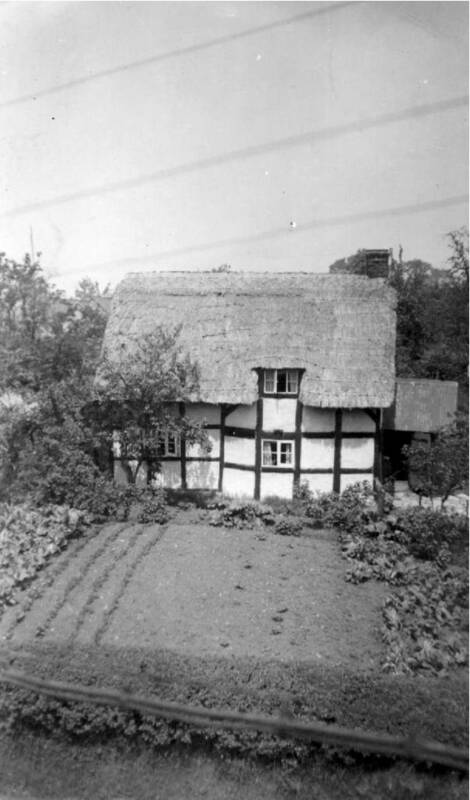 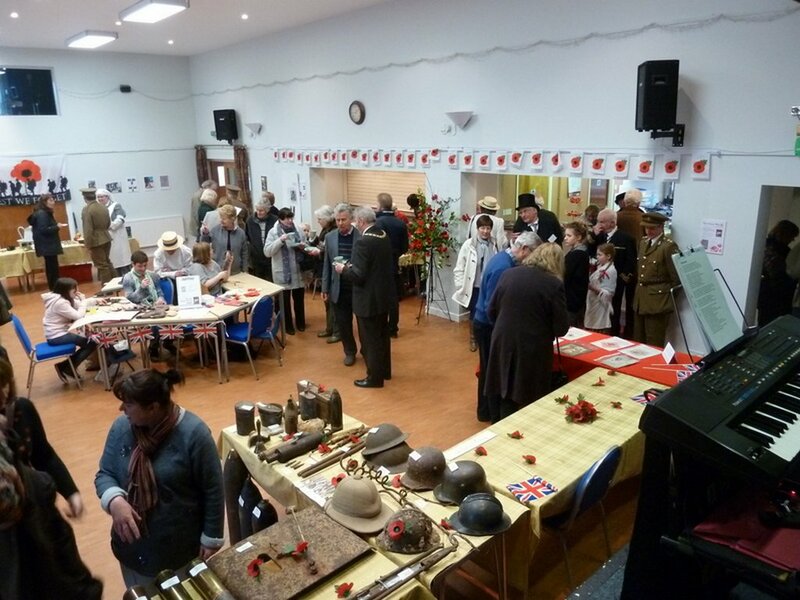 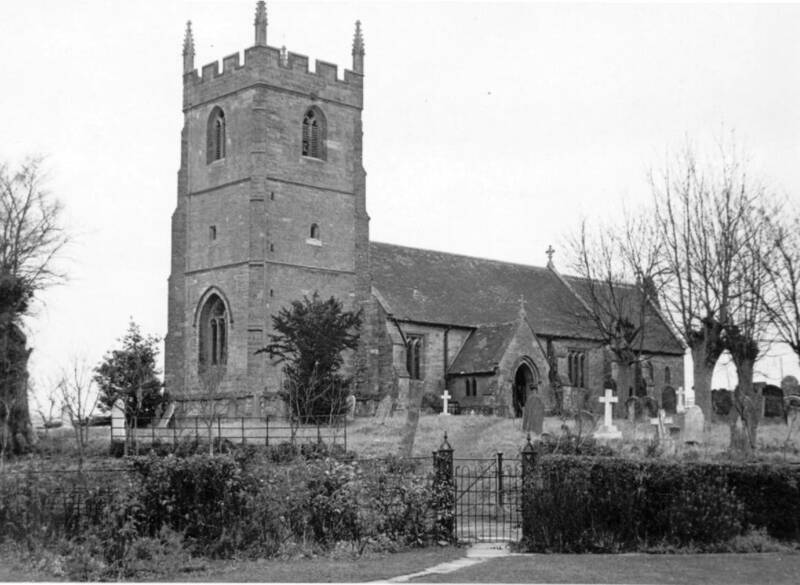 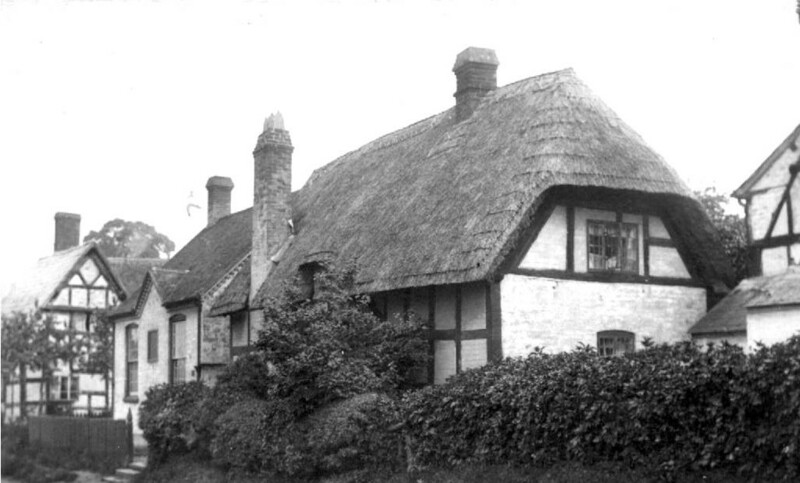 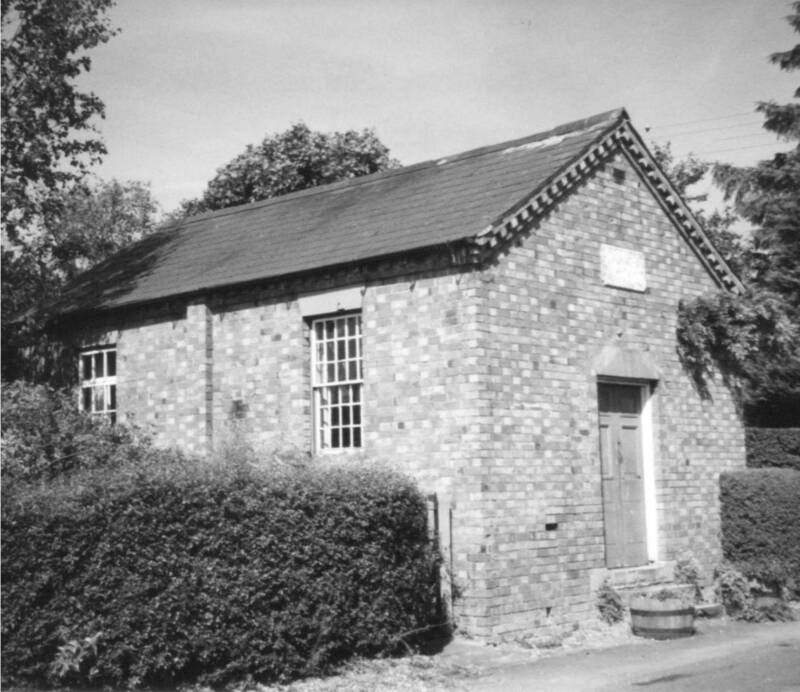 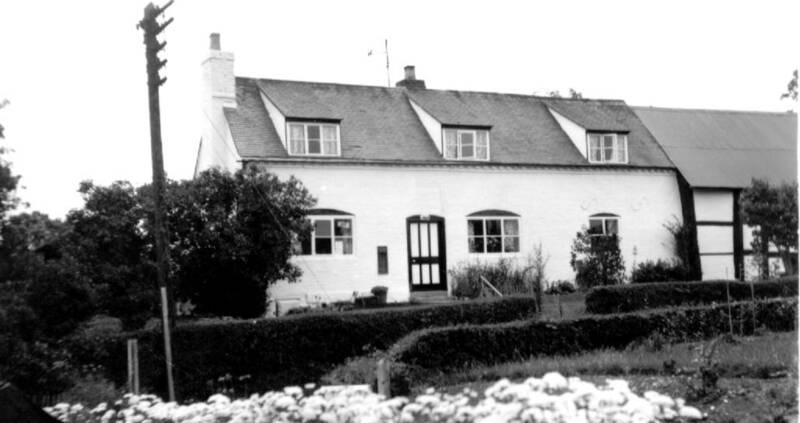 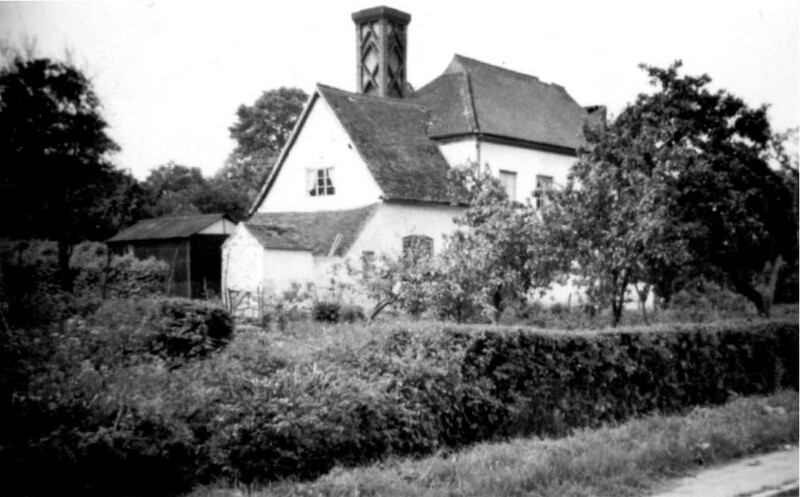 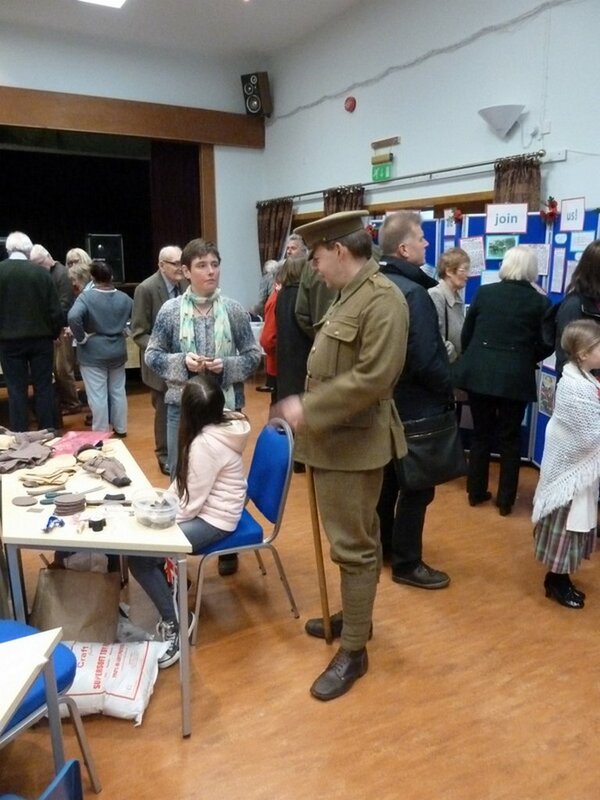 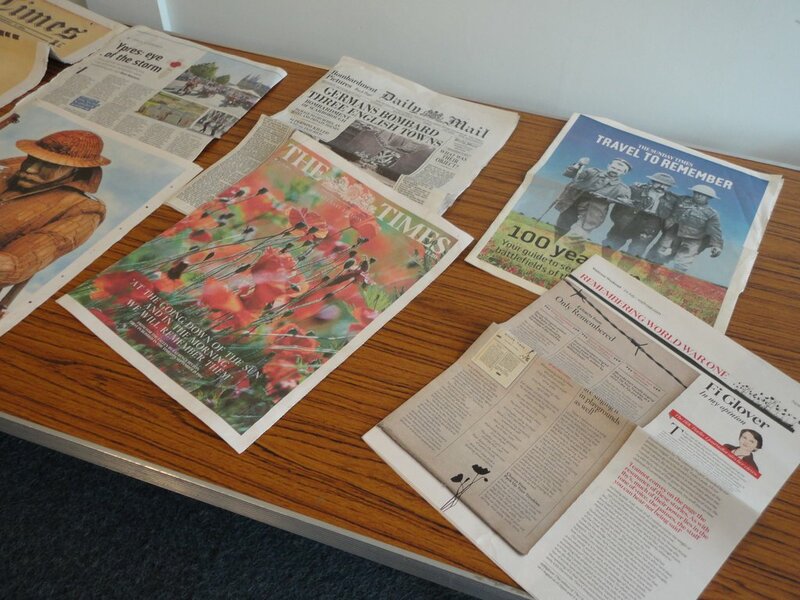 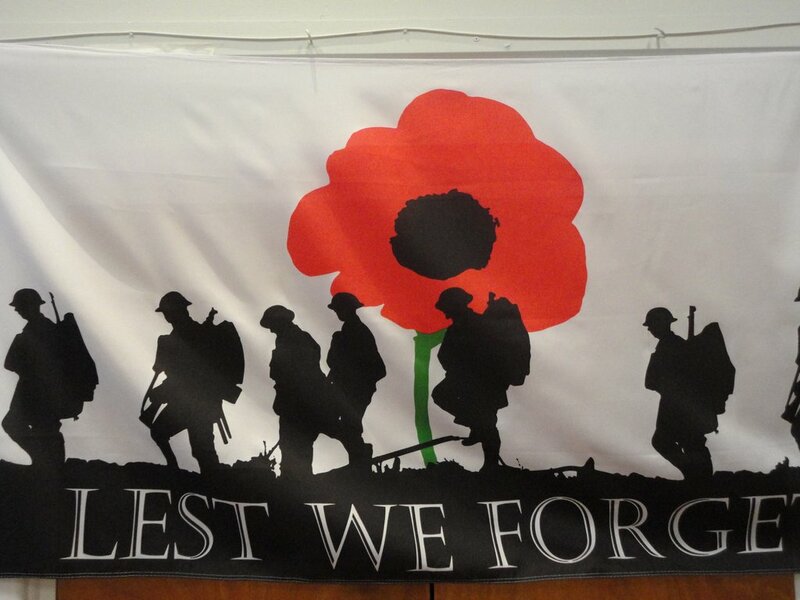 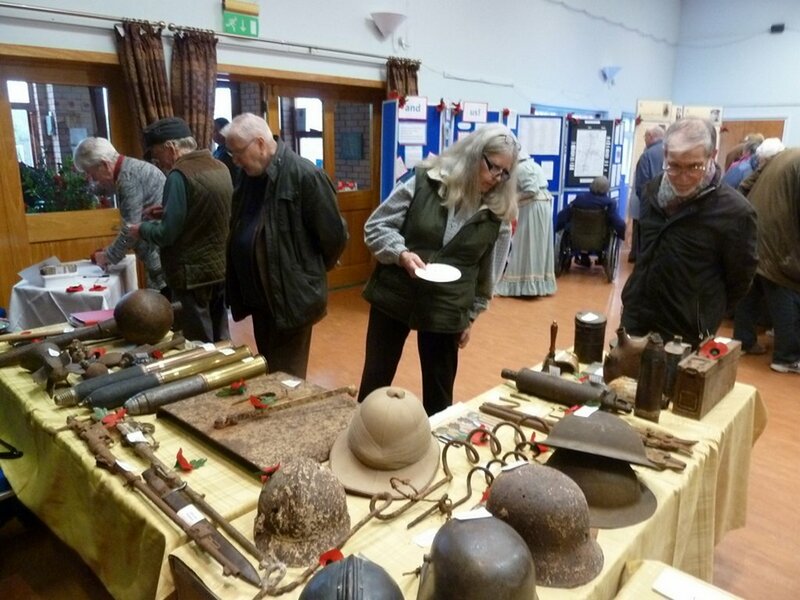 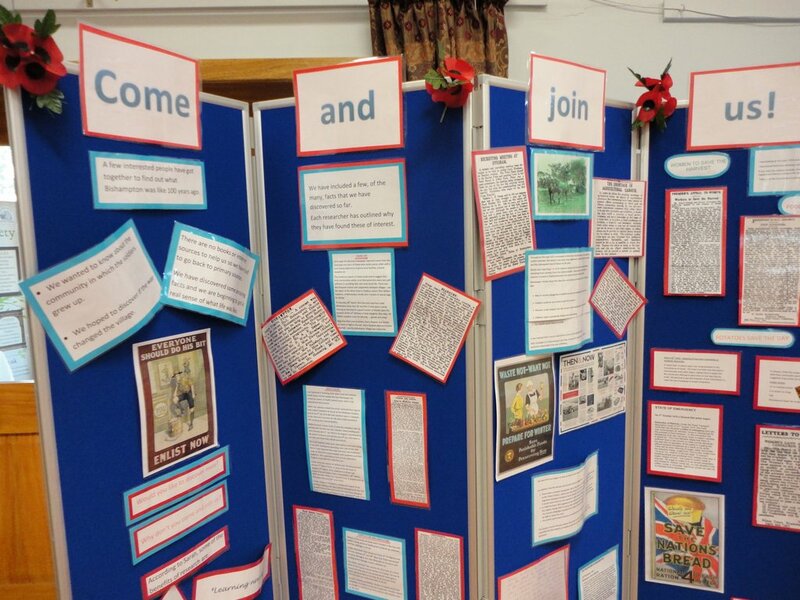 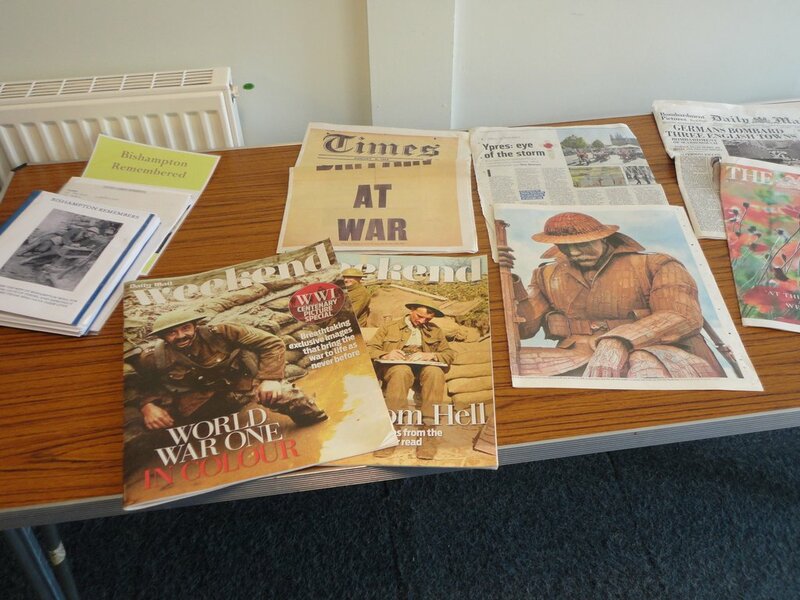 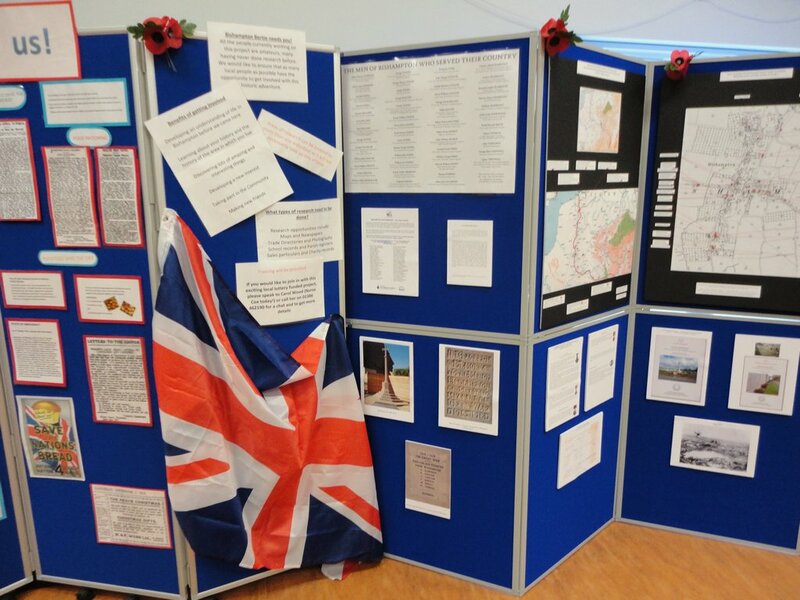 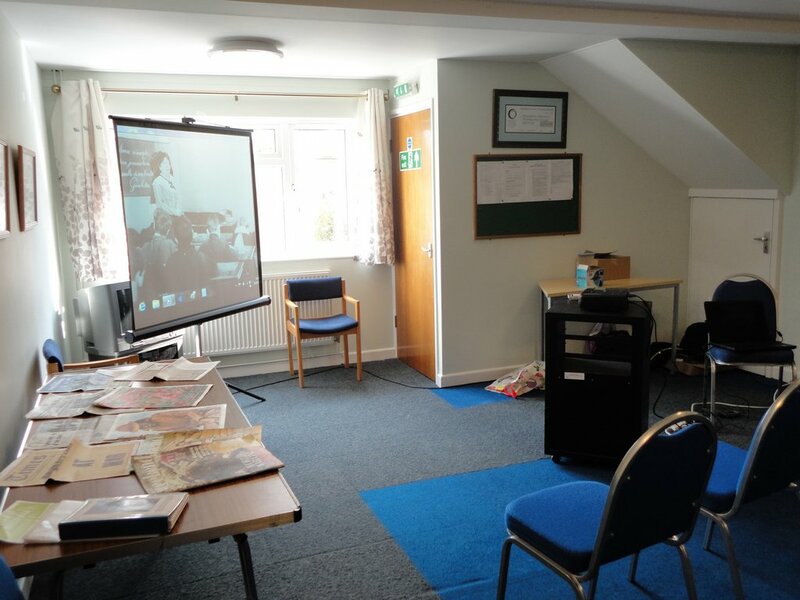 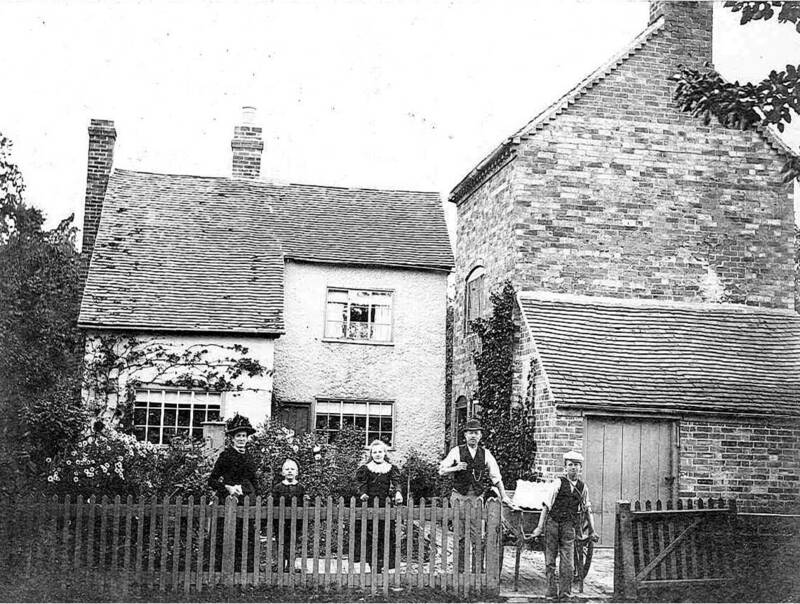 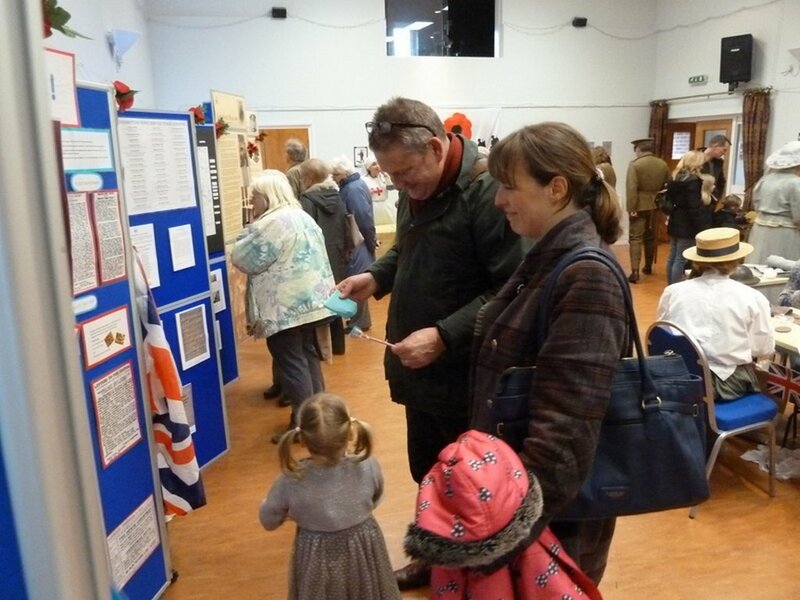 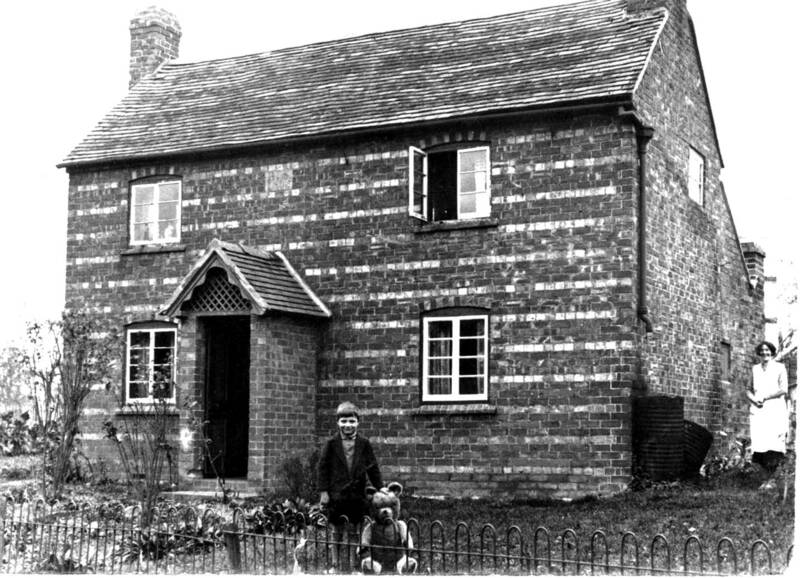 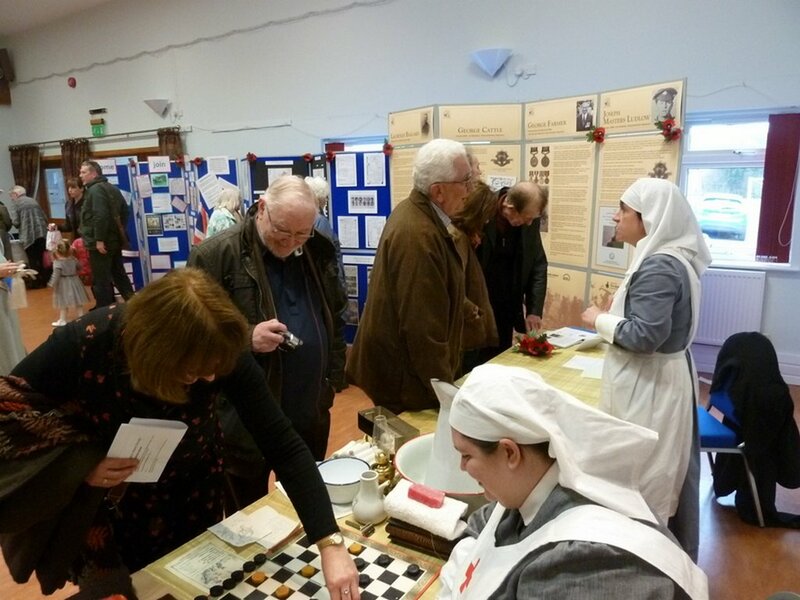 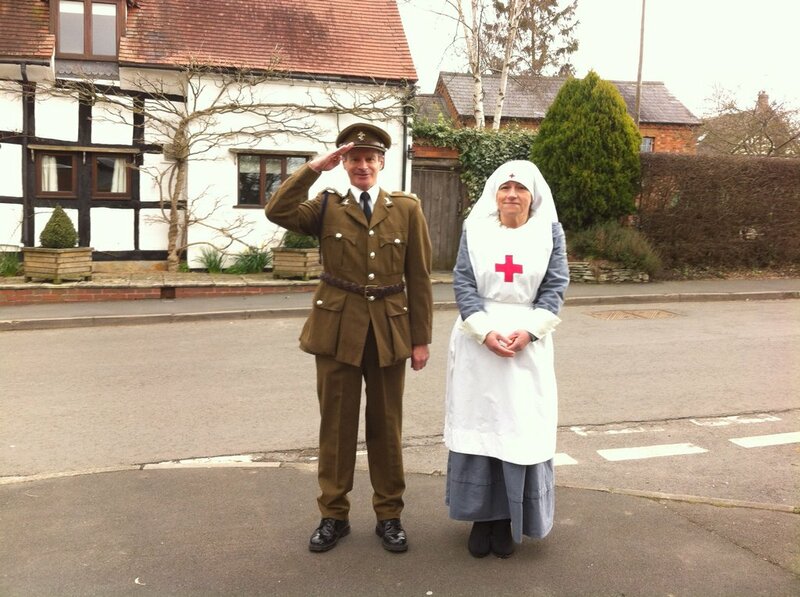 A major event displaying current results of our Lottery-funded on-going research into both the men of the village who served in World War I and how the village and its life was changed by the war. 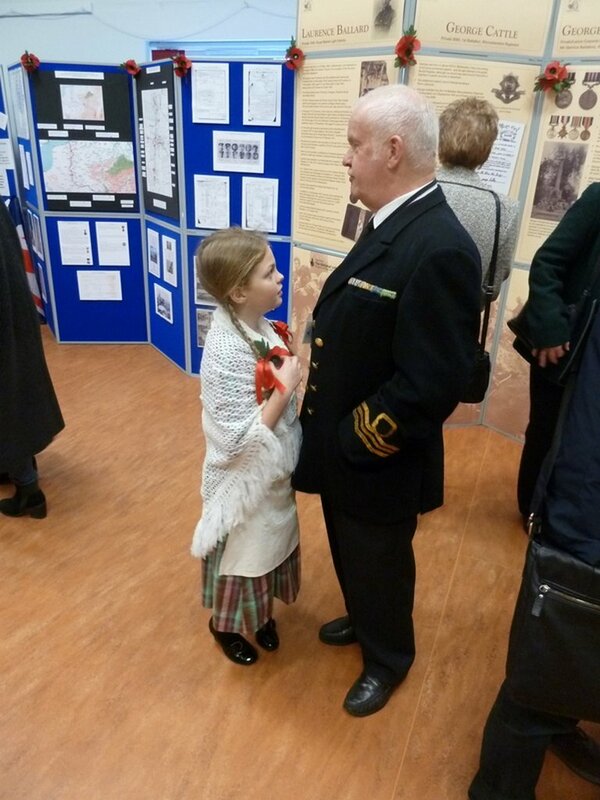 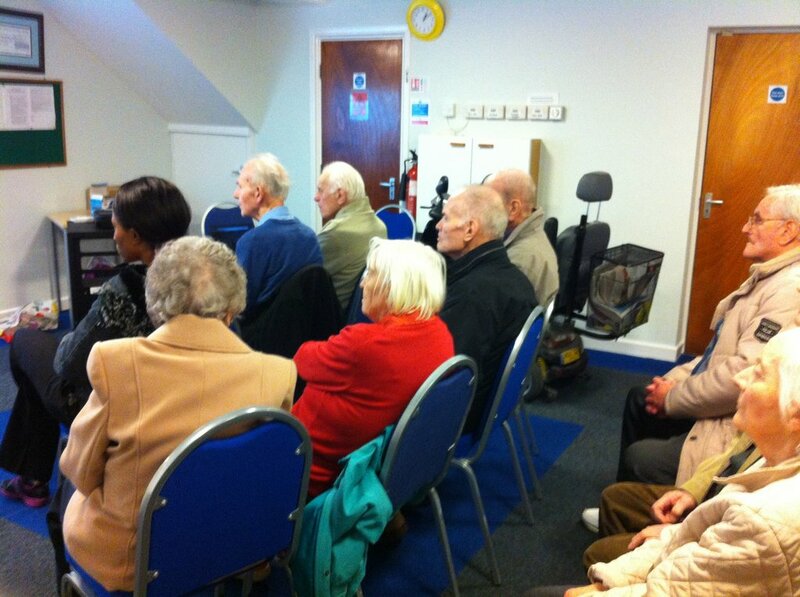 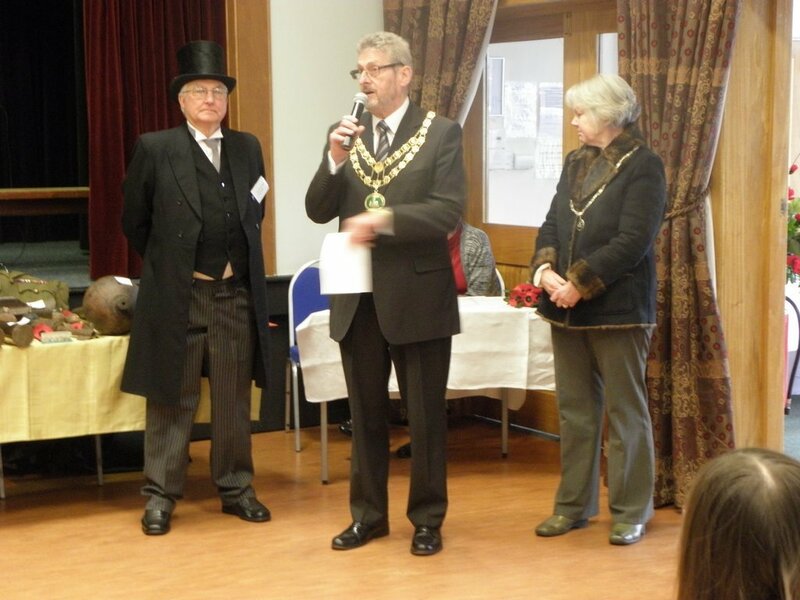 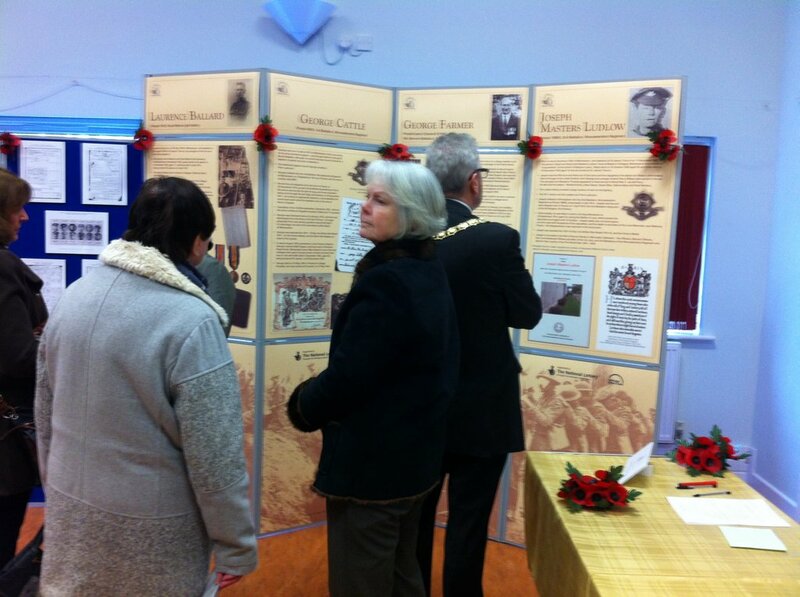 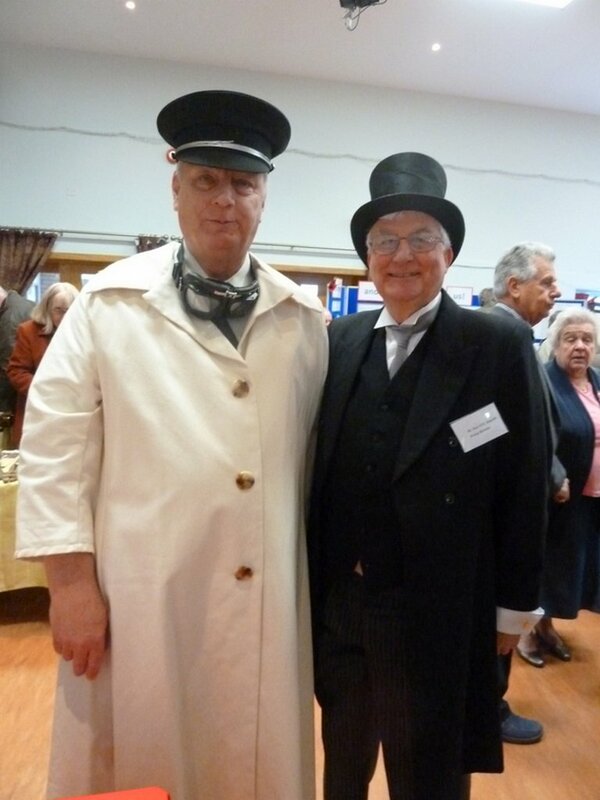 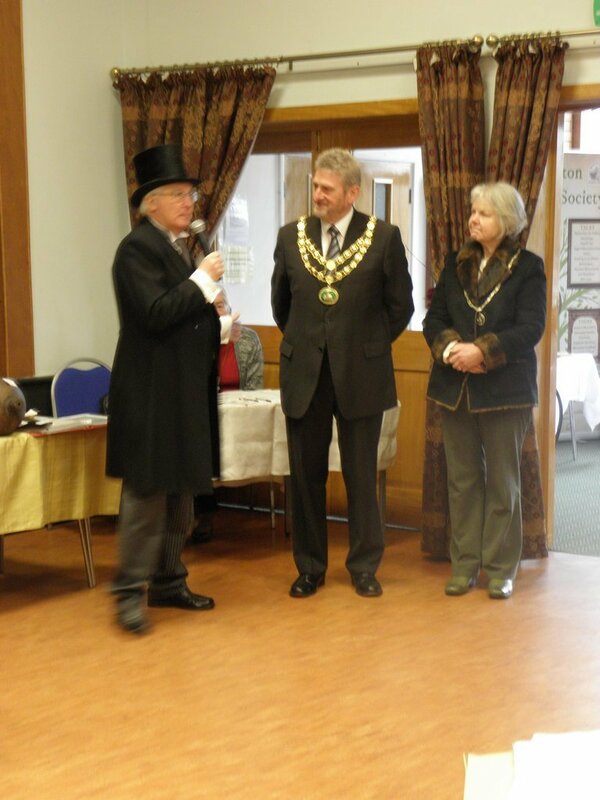 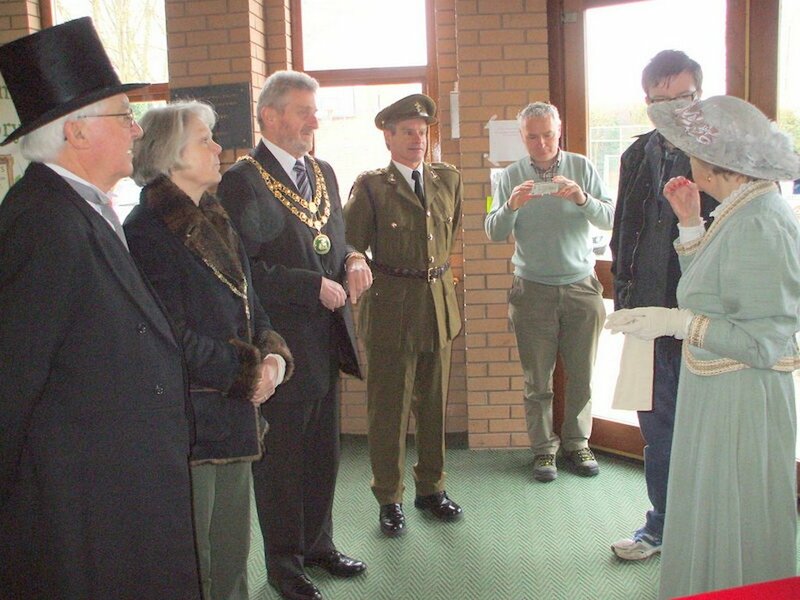 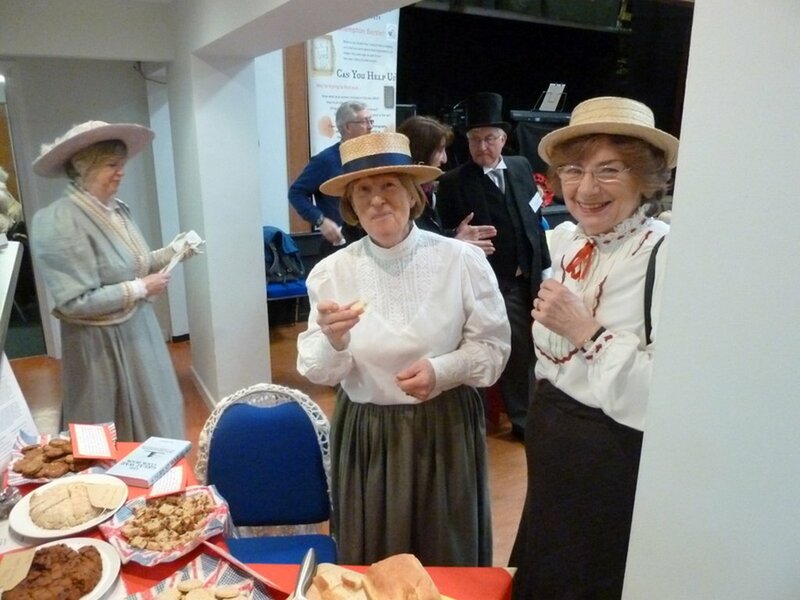 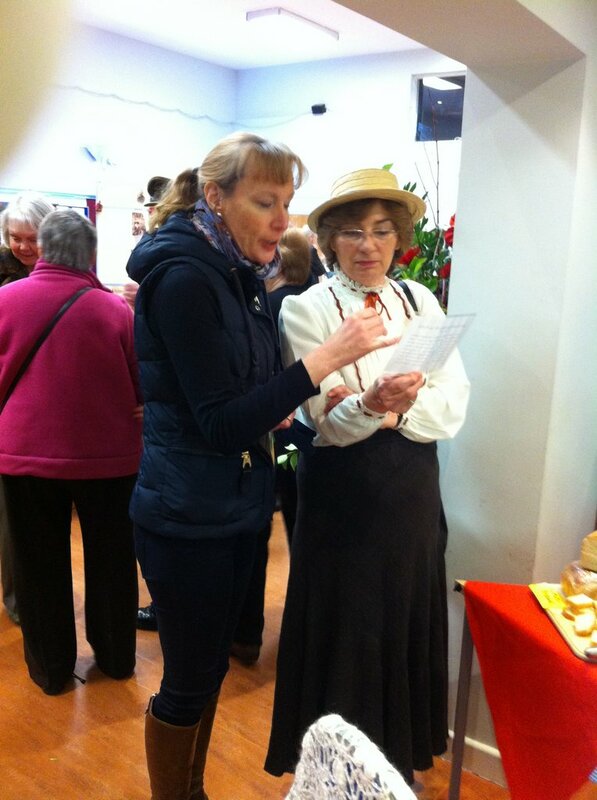 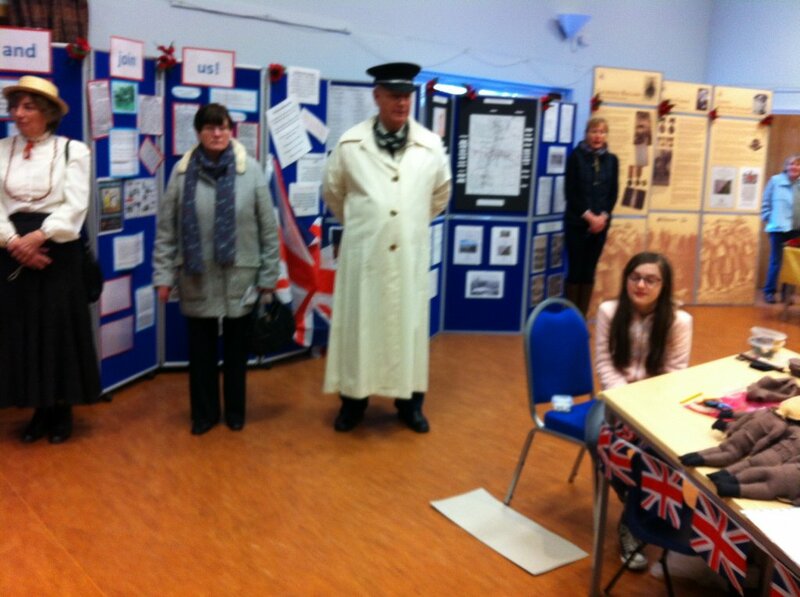 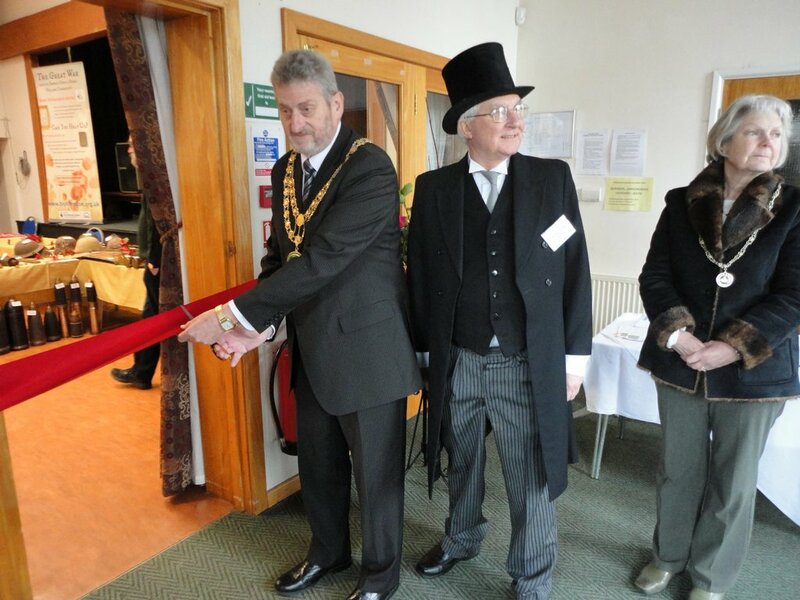 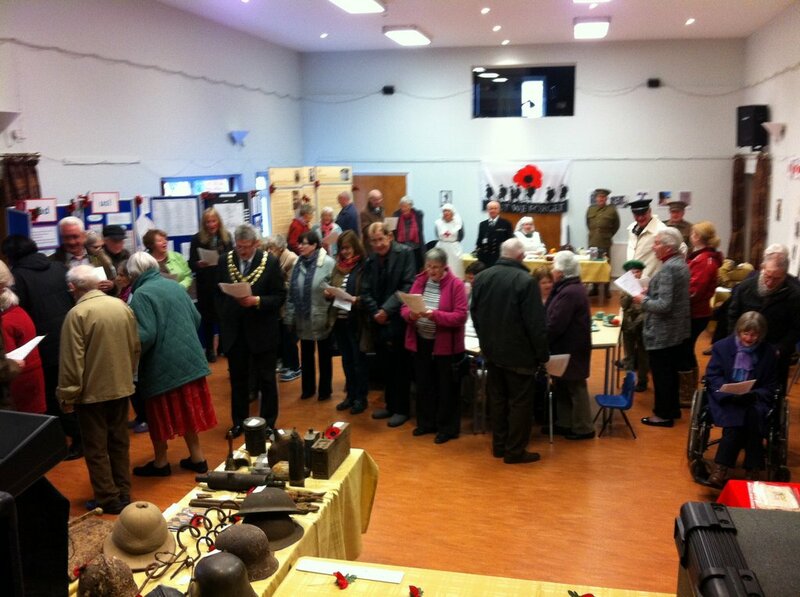 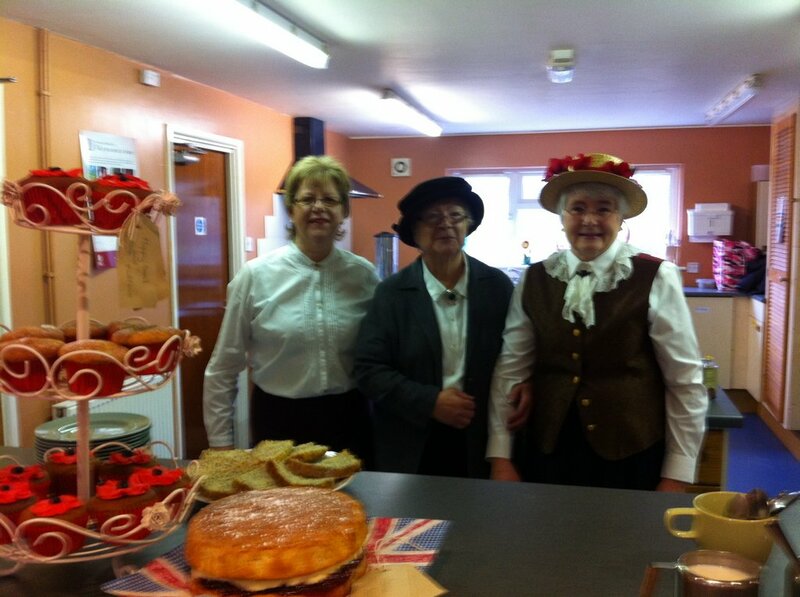 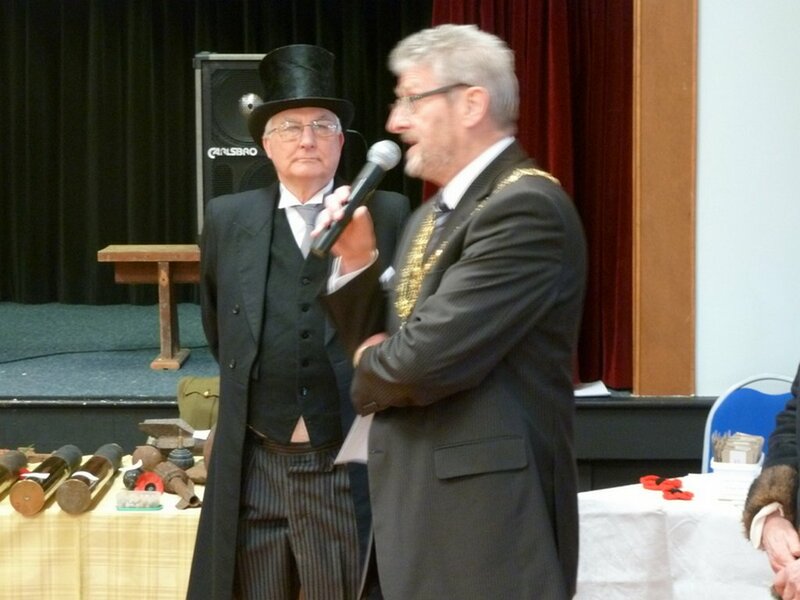 The event was opened by the Mayor of Pershore, Councillor Tony Rowley. 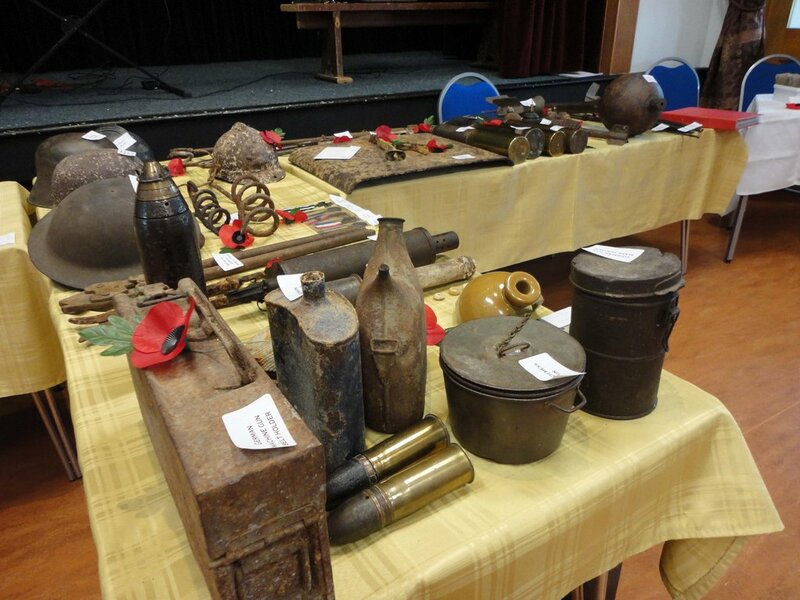 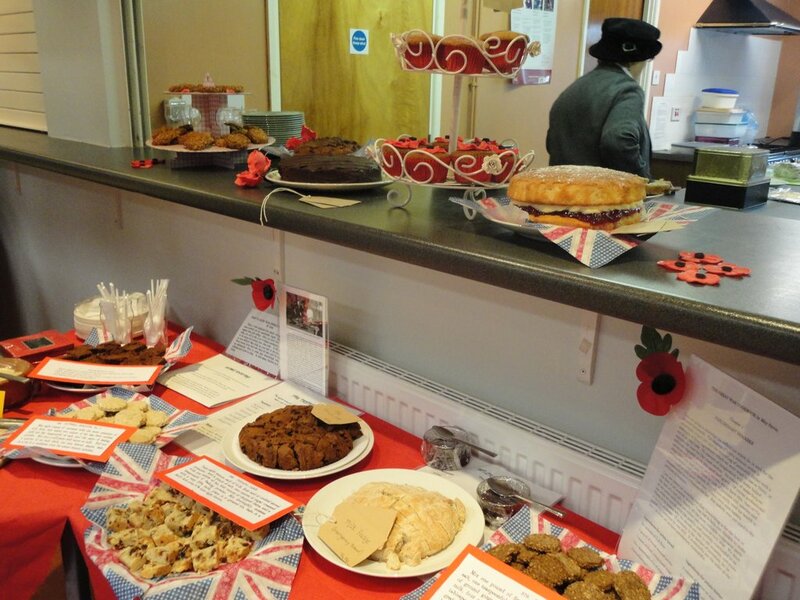 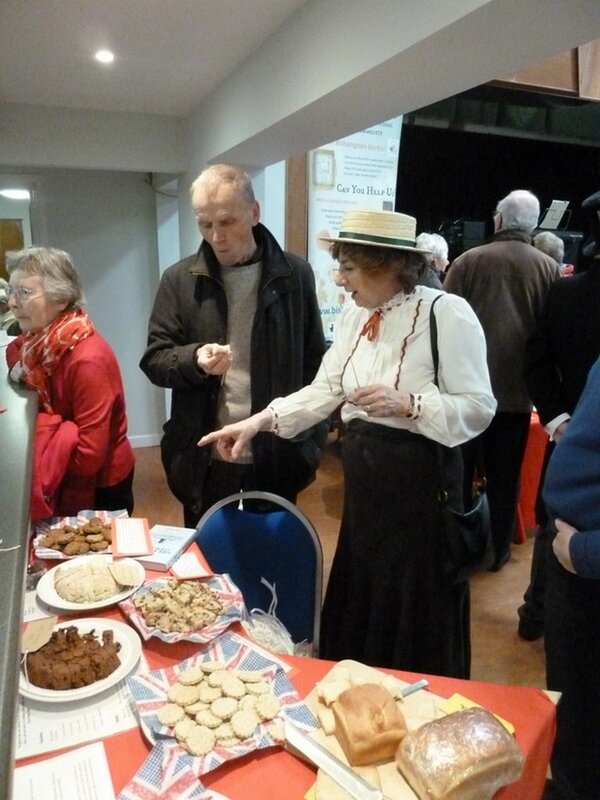 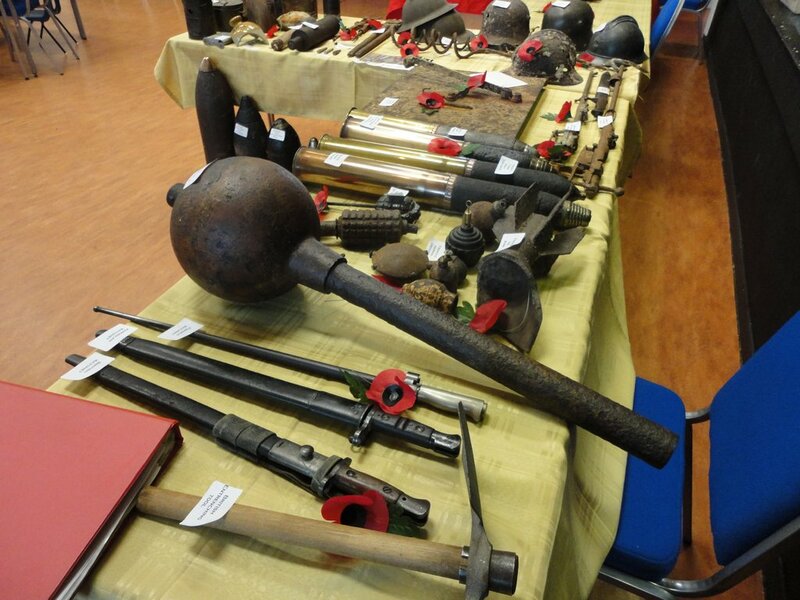 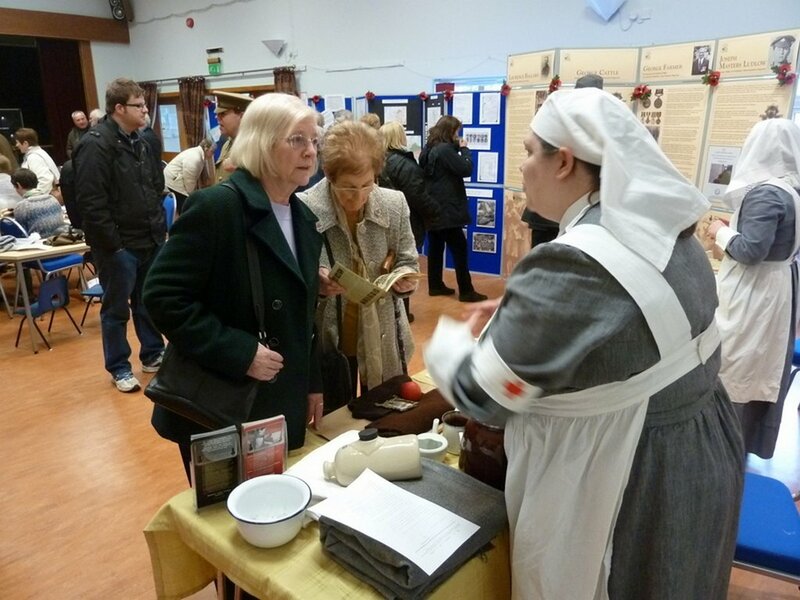 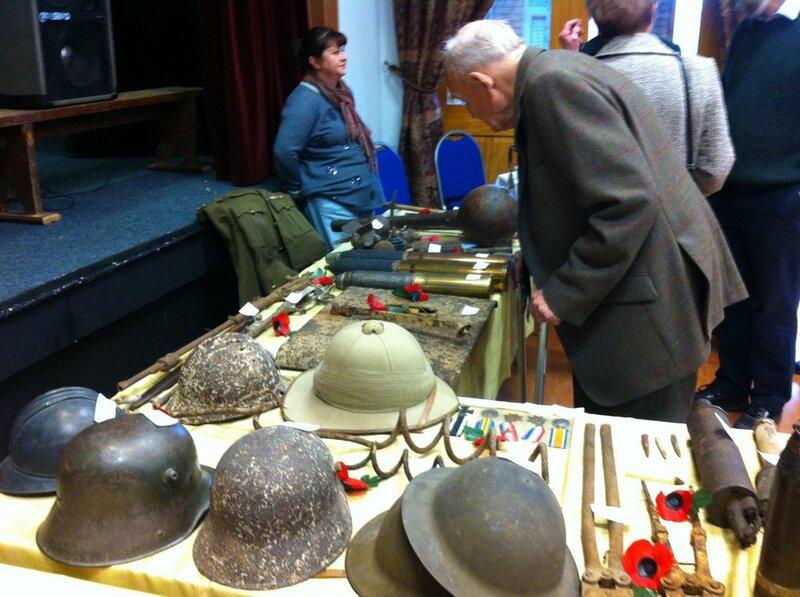 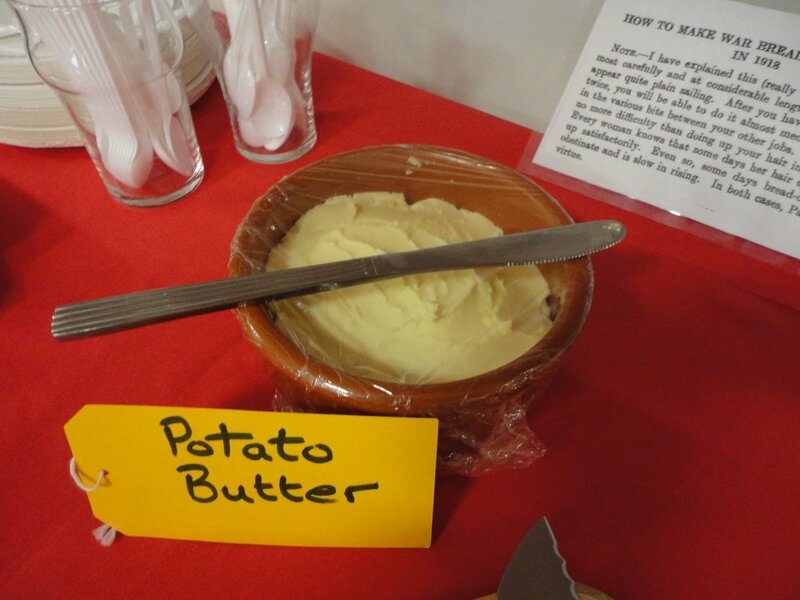 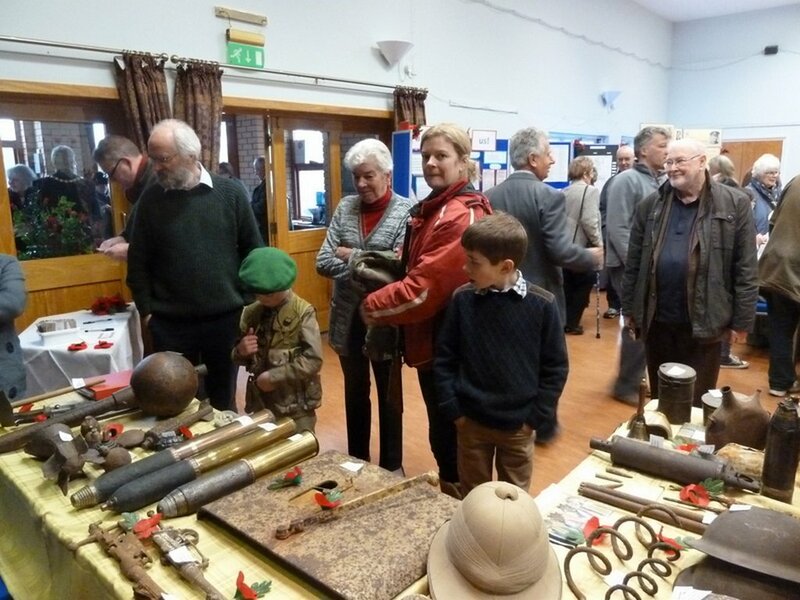 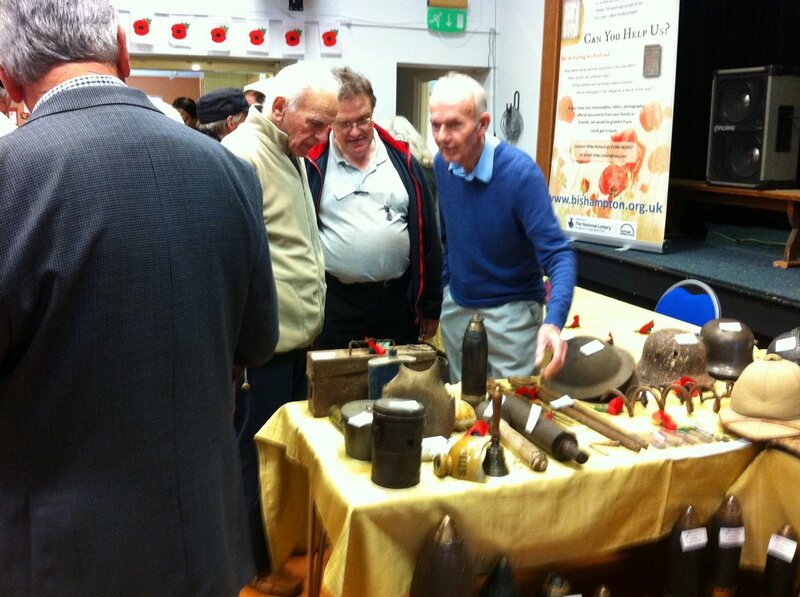 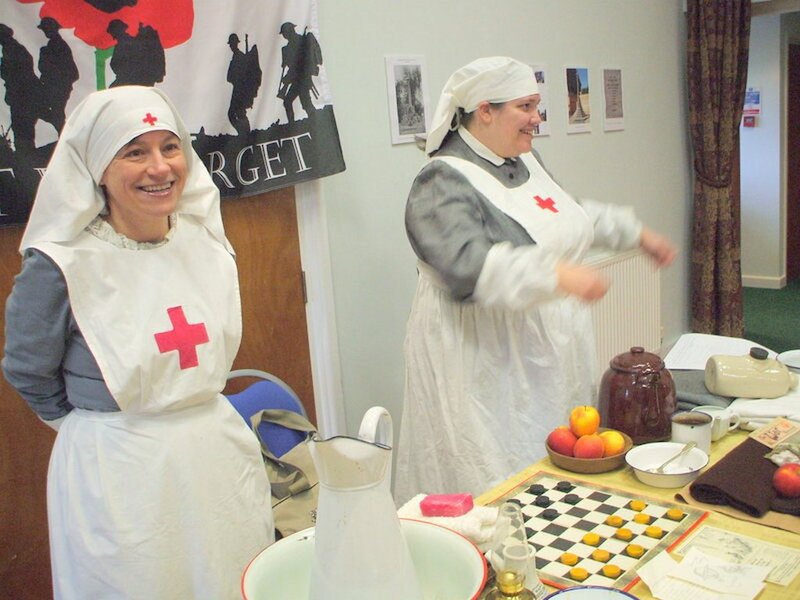 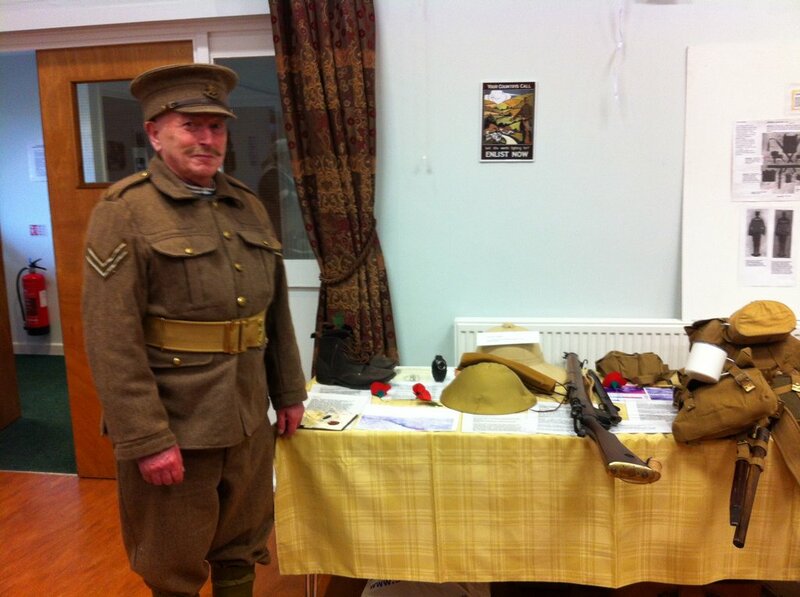 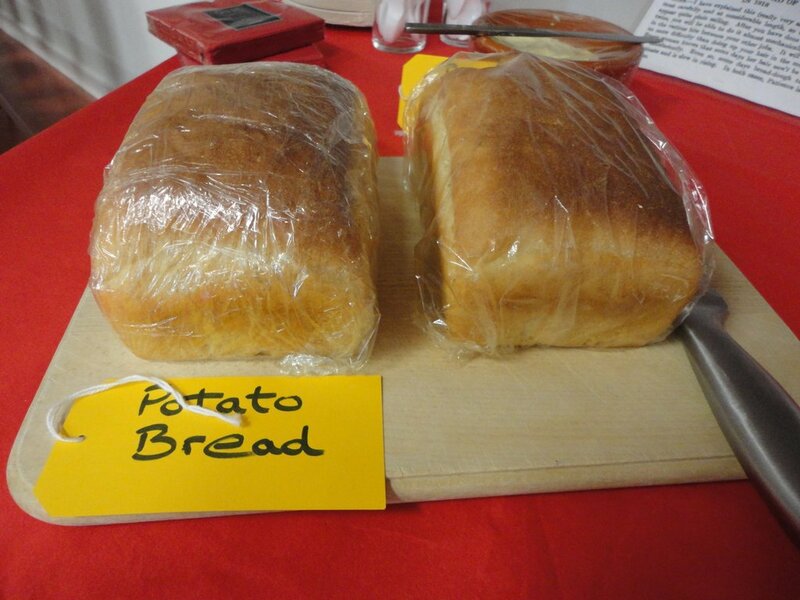 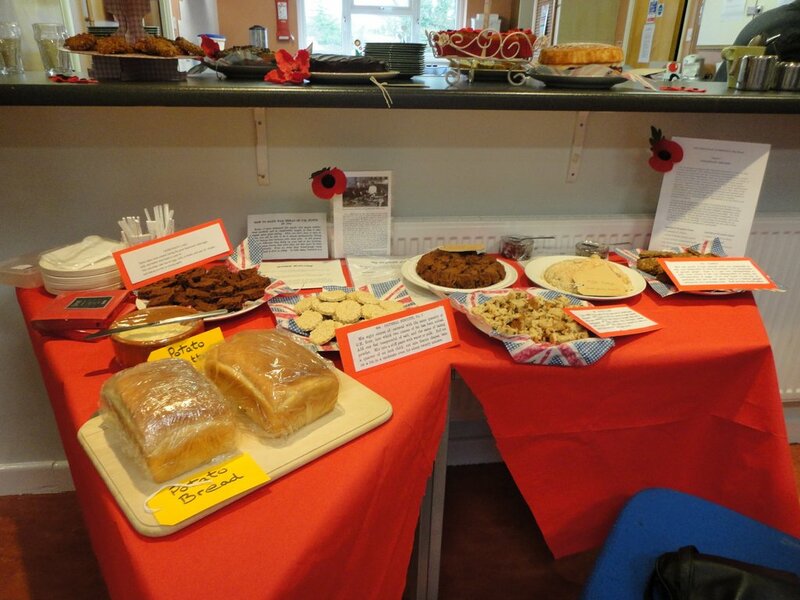 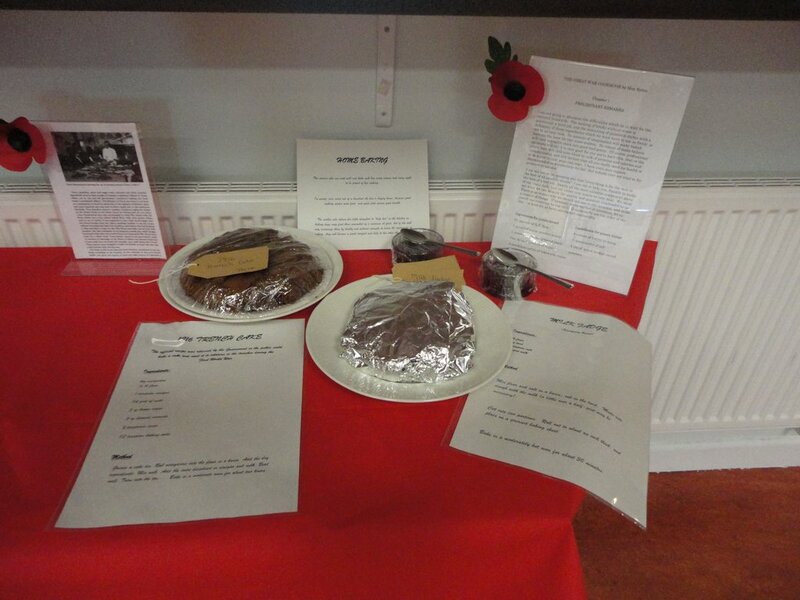 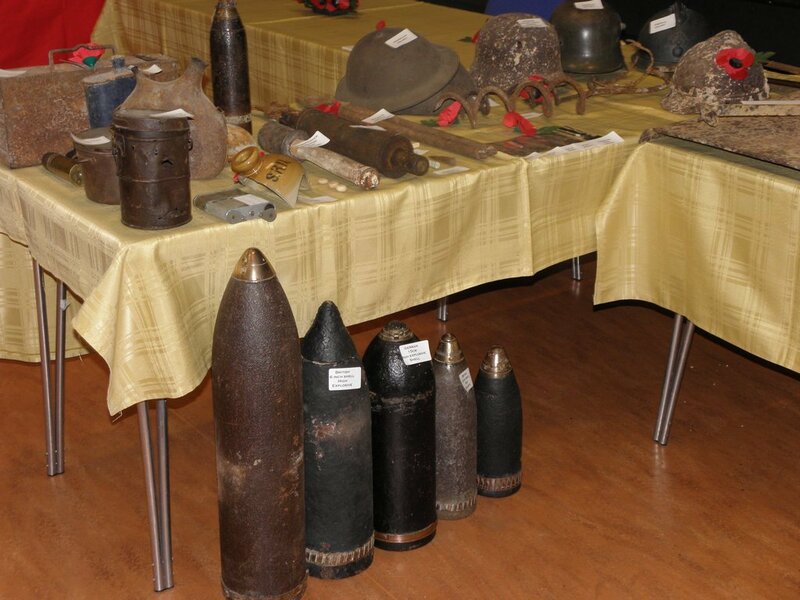 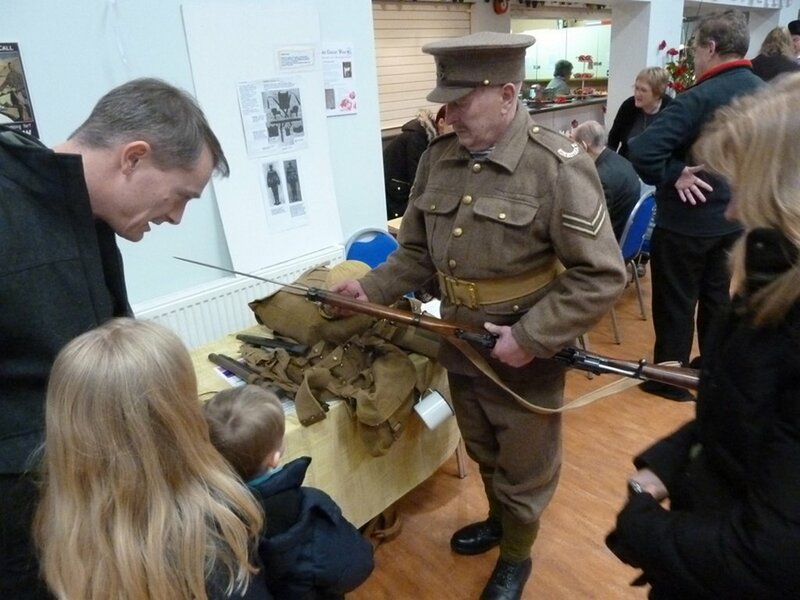 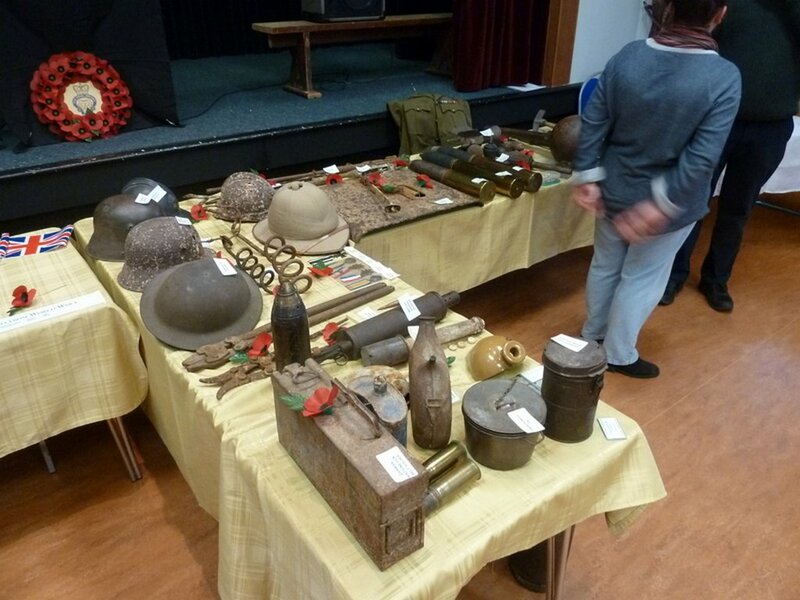 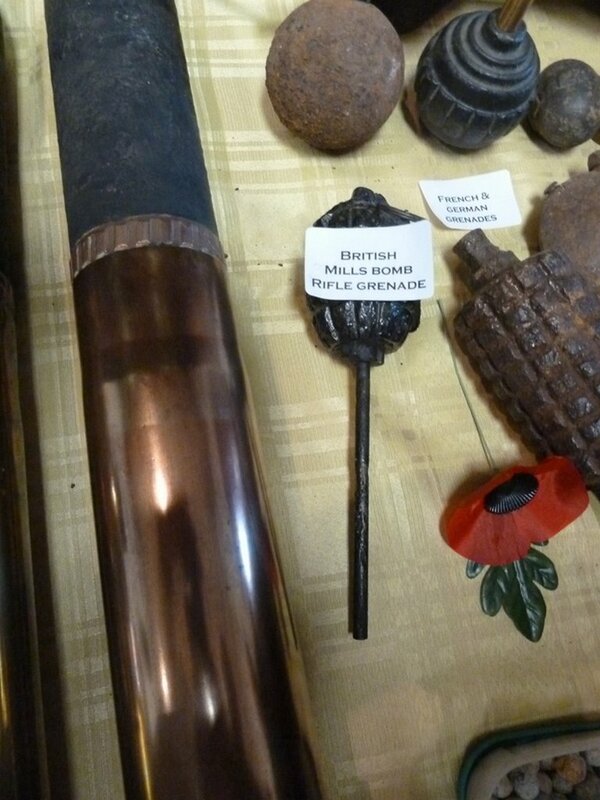 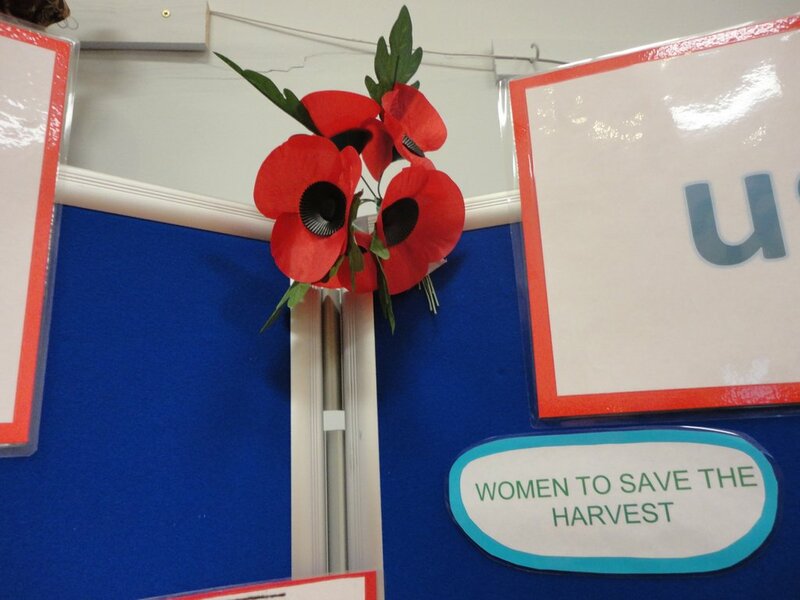 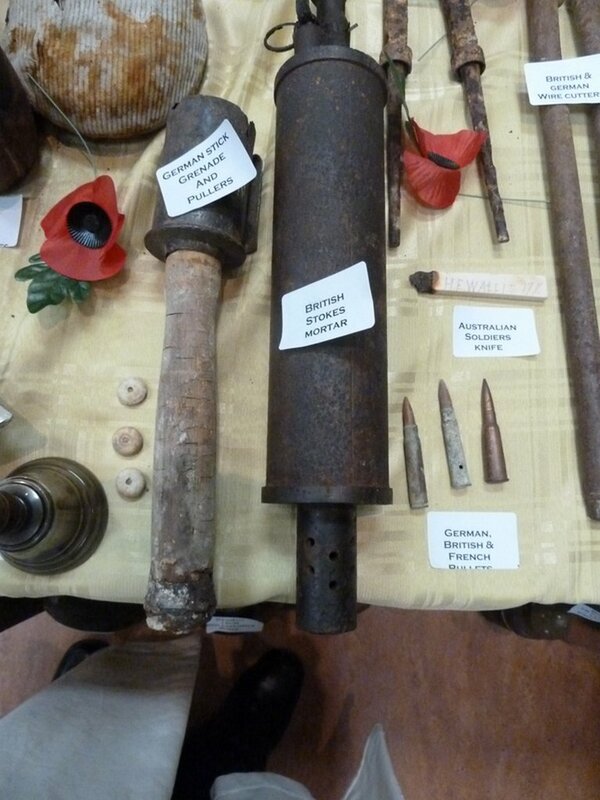 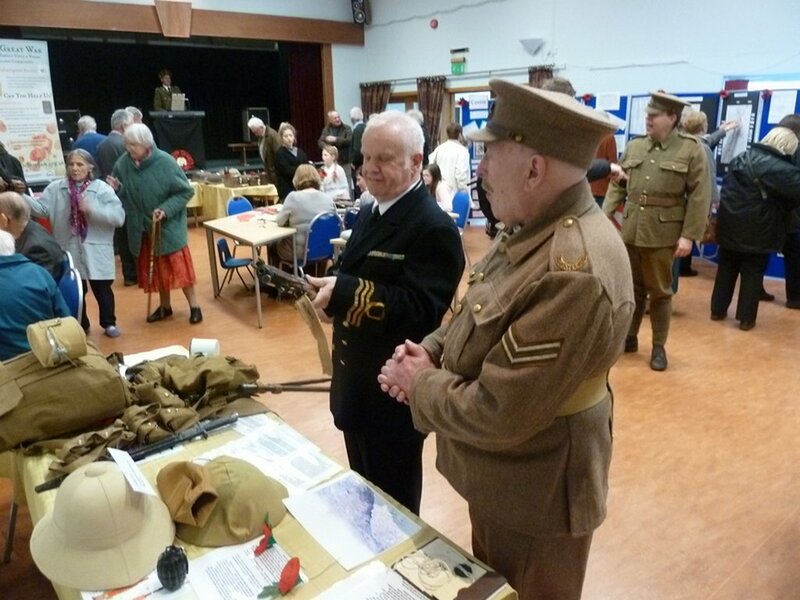 There also were displays of WWI weaponry, ordnance, and kit, as well as offerings of WWI-era food. 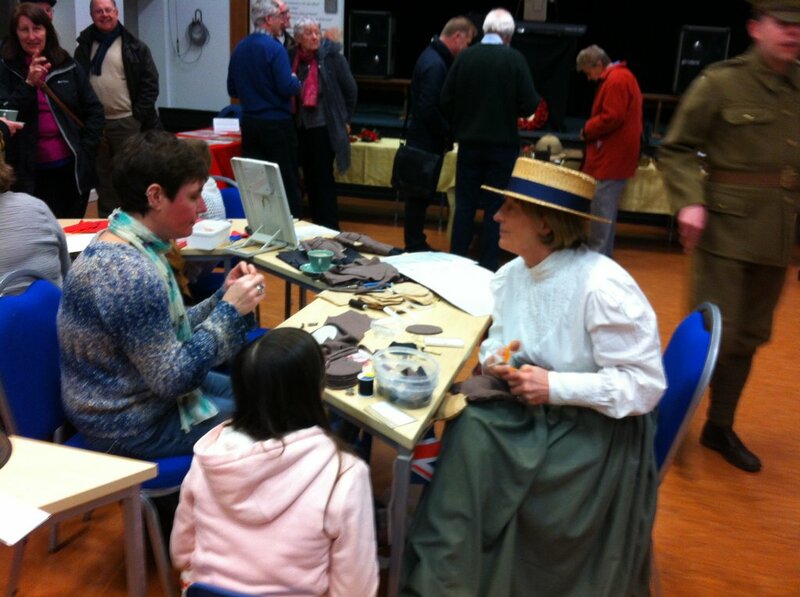 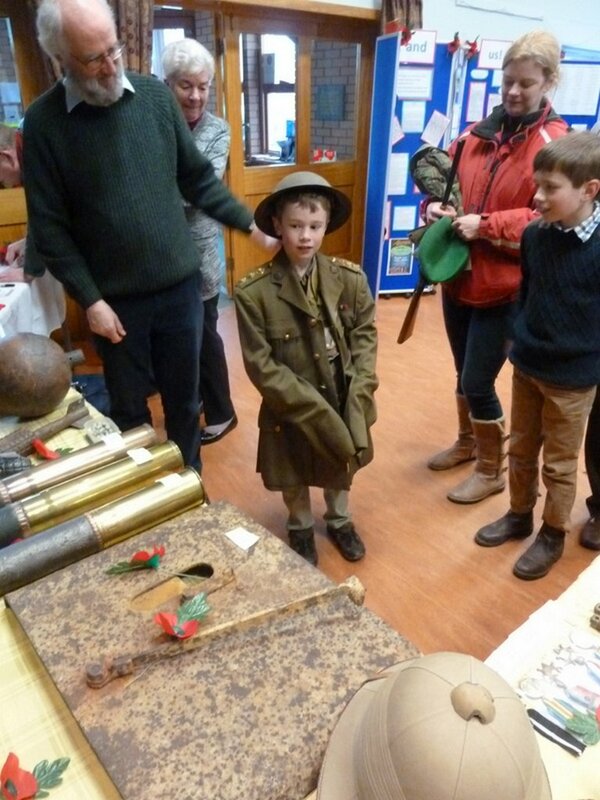 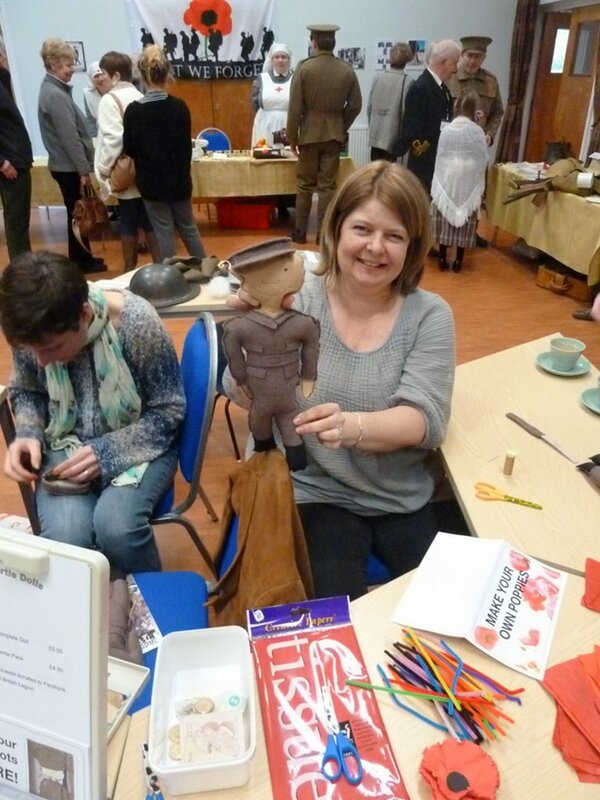 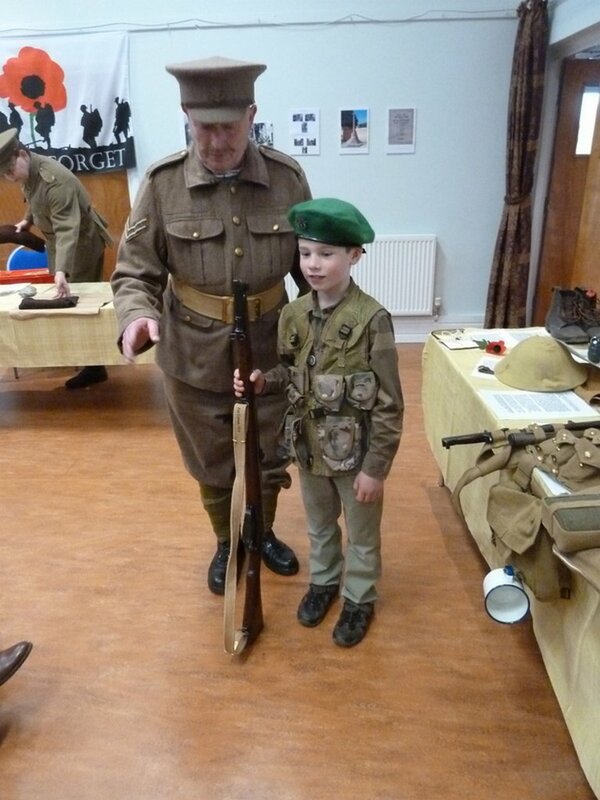 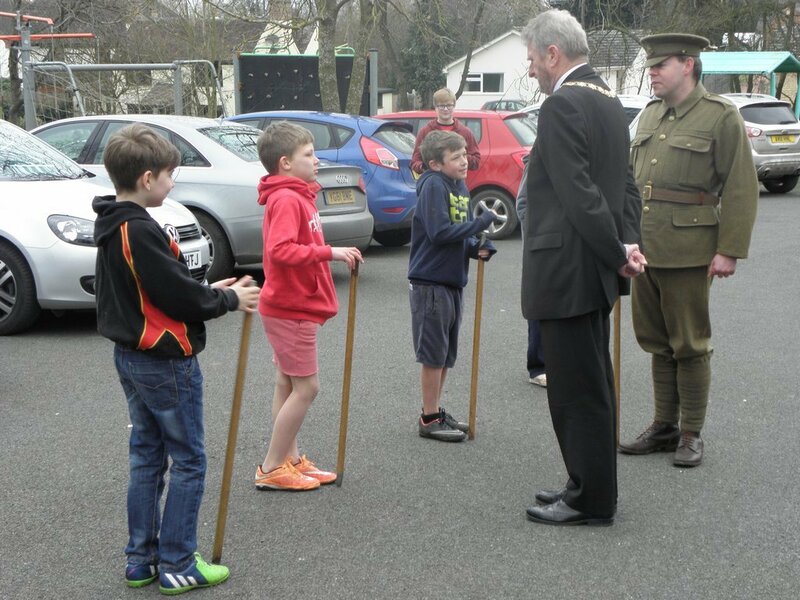 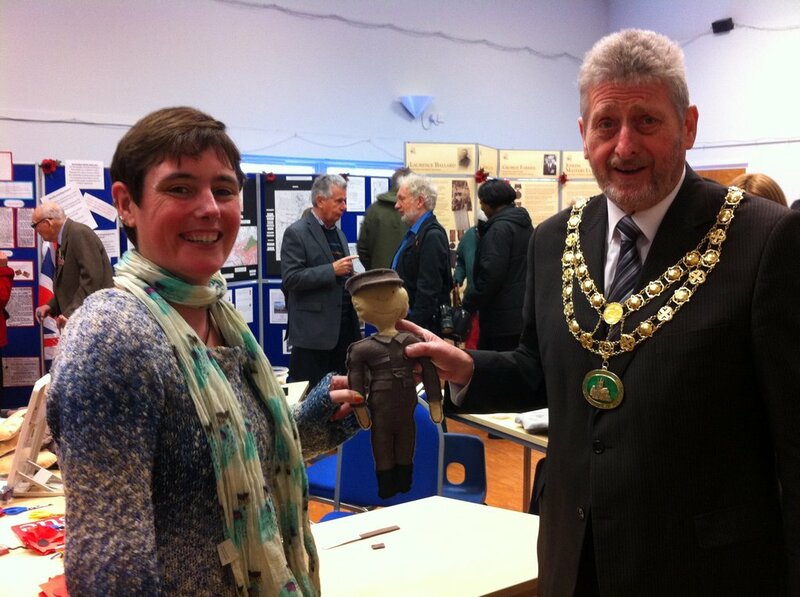 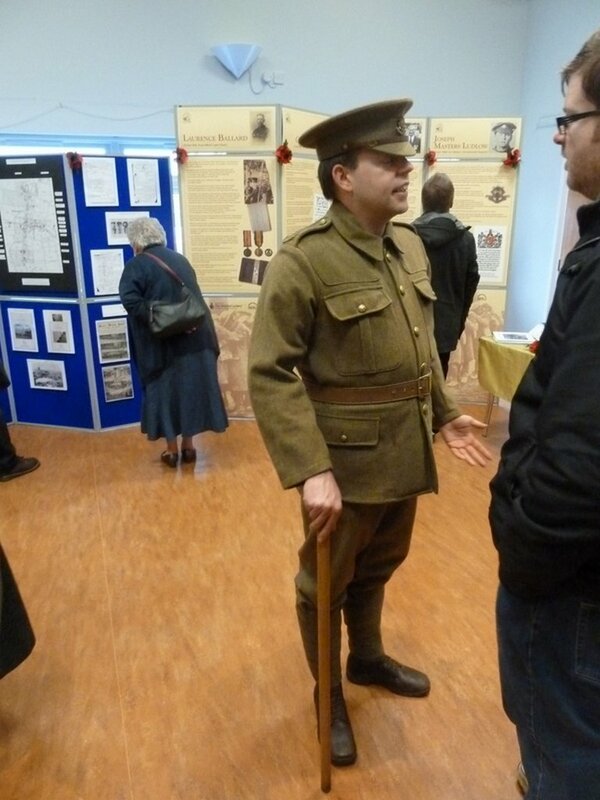 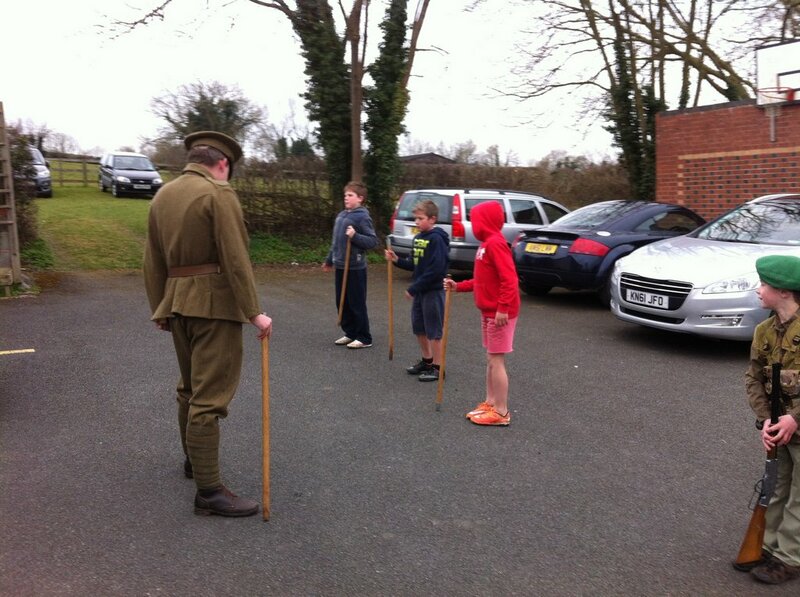 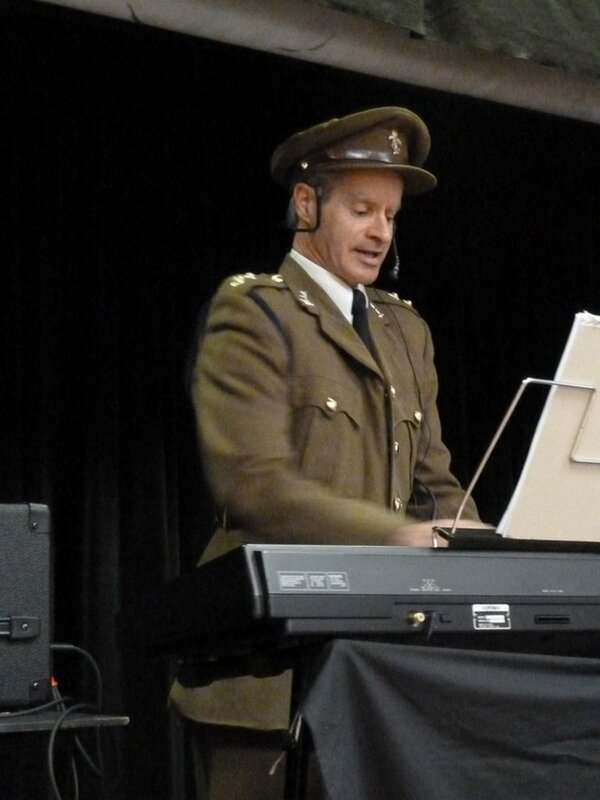 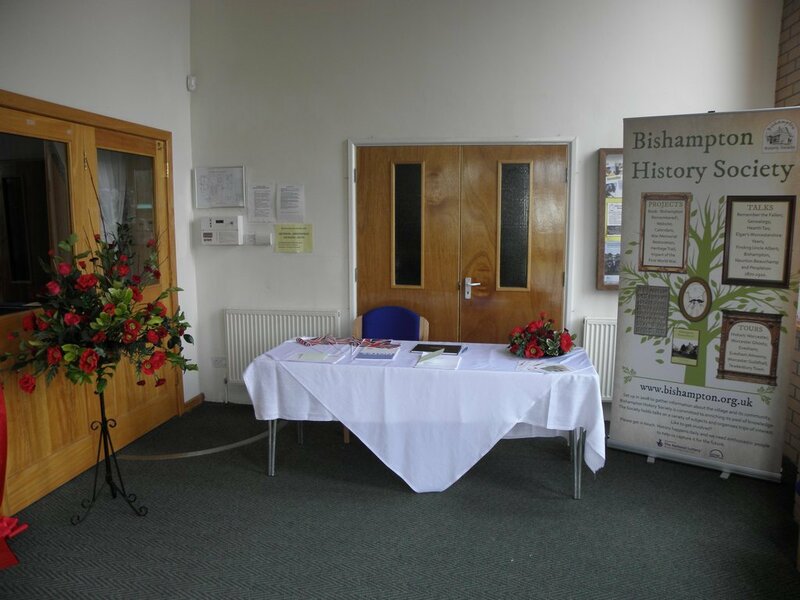 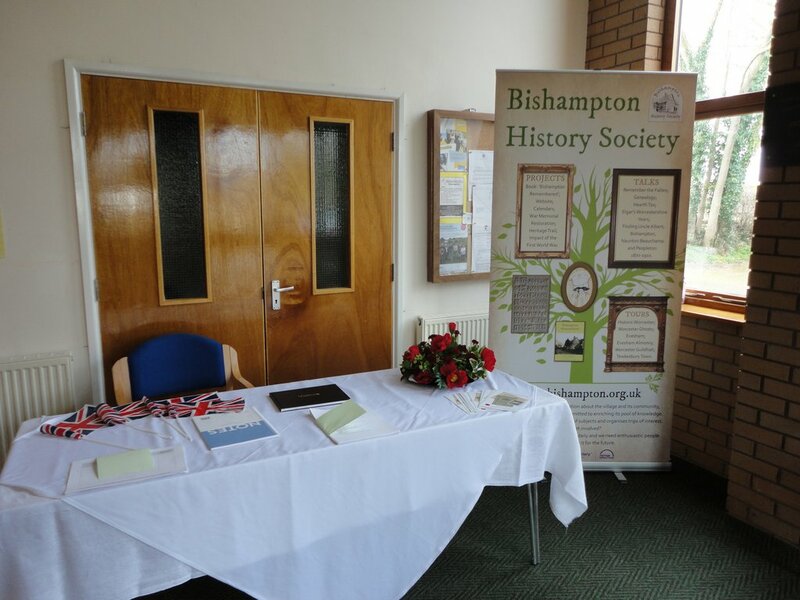 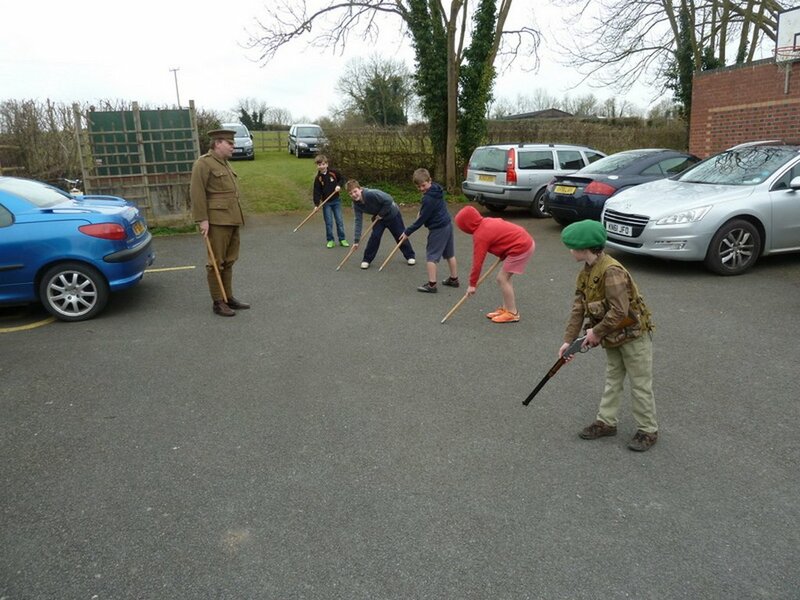 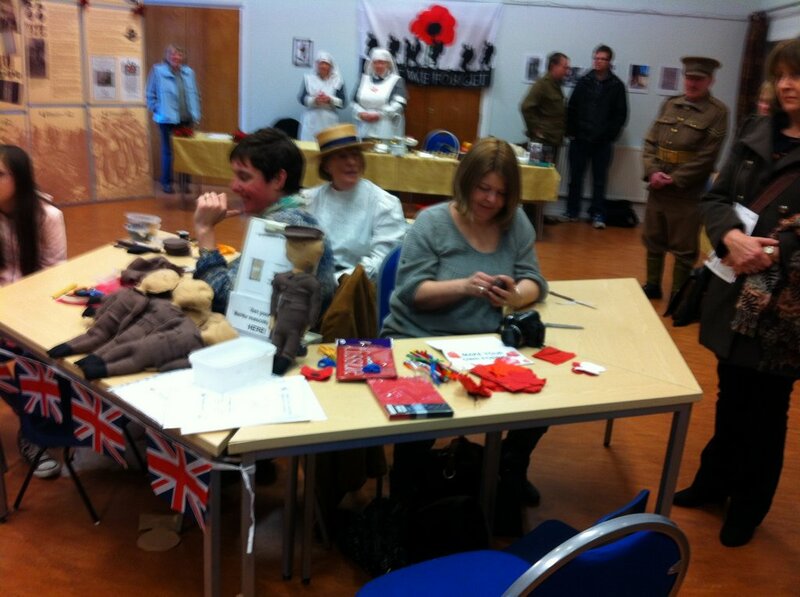 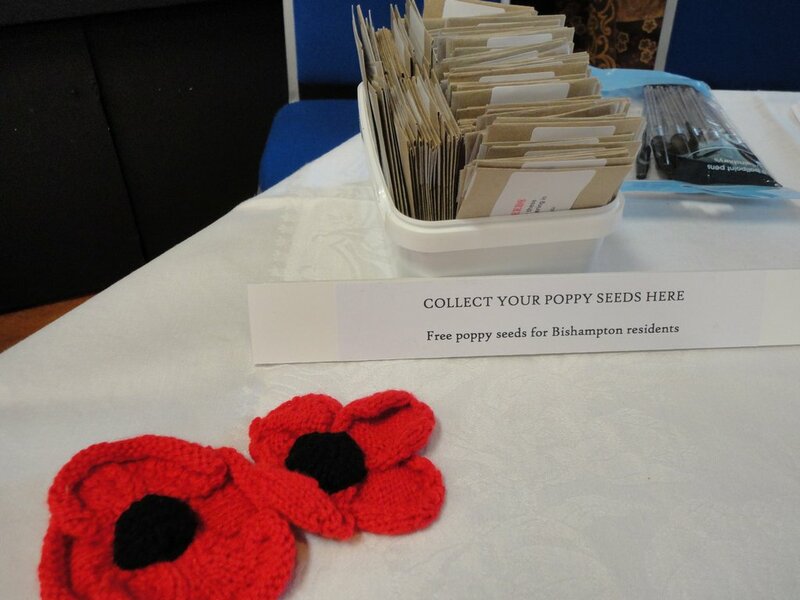 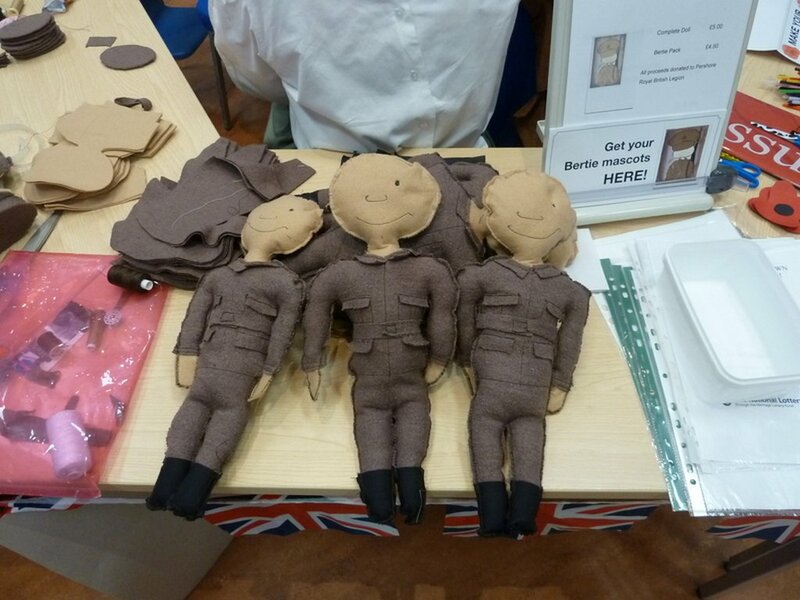 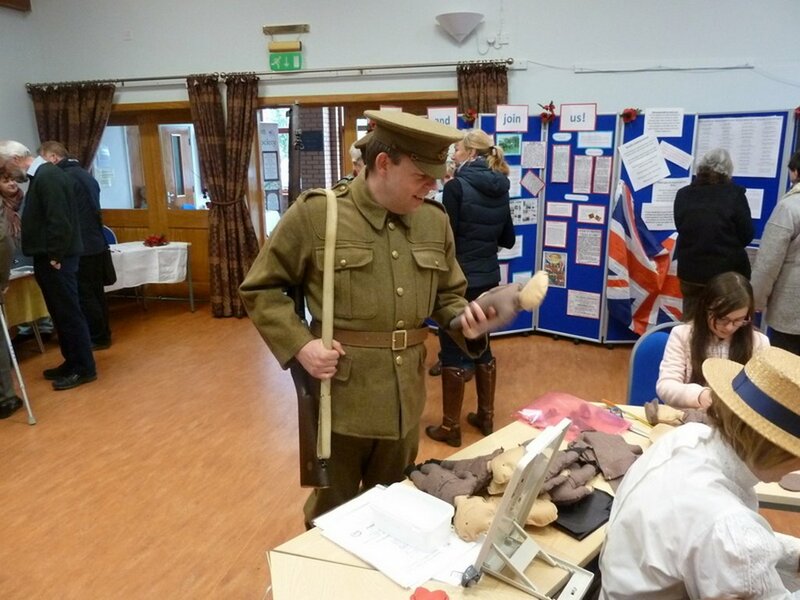 In addition, kits of the Bishampton Bertie doll were available, as well as drill exercises for younger visitors.